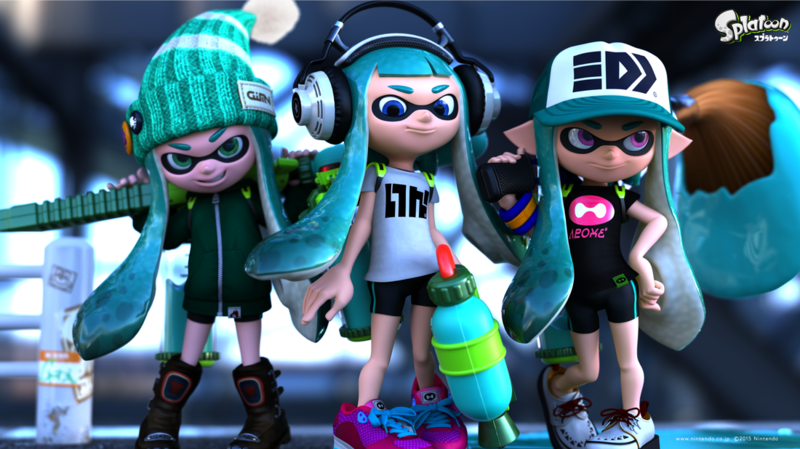 Splatoon - Welcome to Critical Smash!! 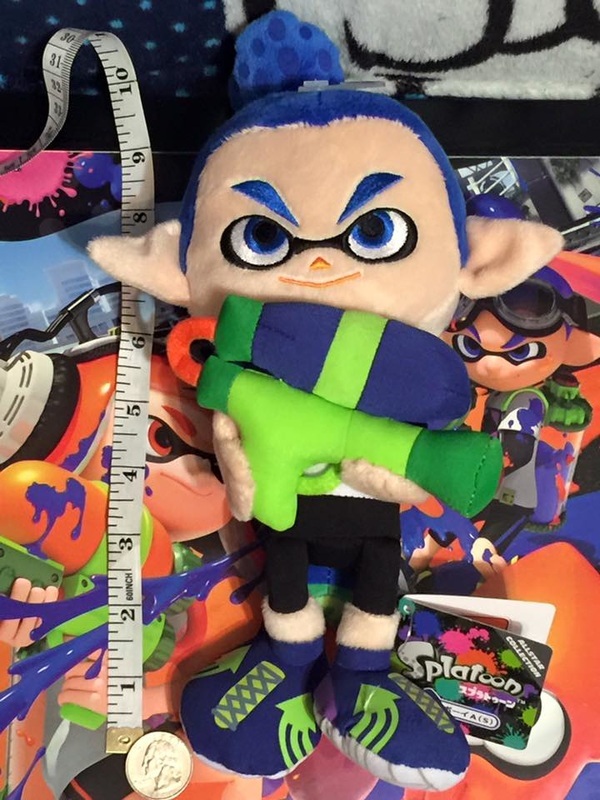 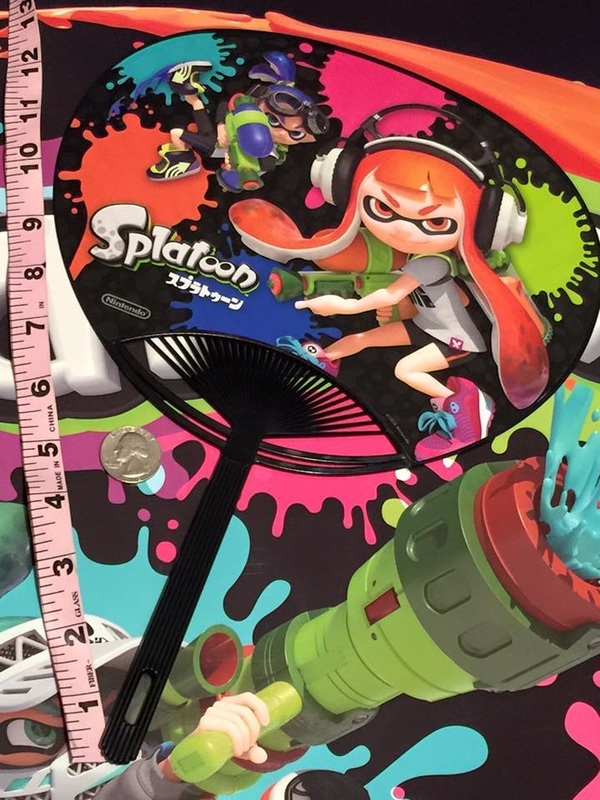 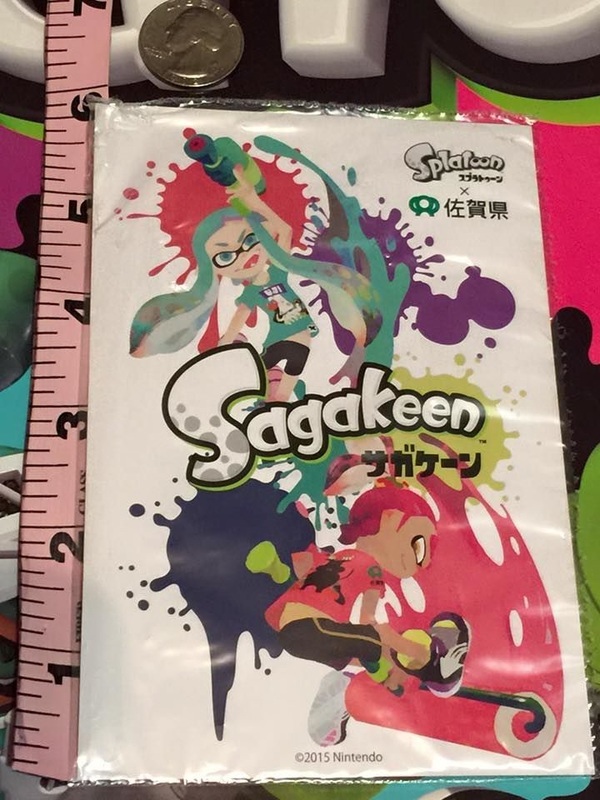 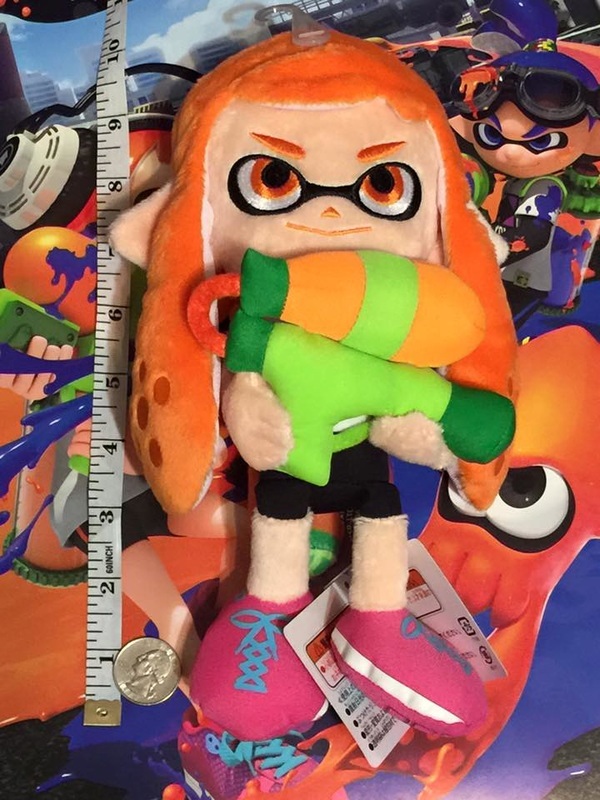 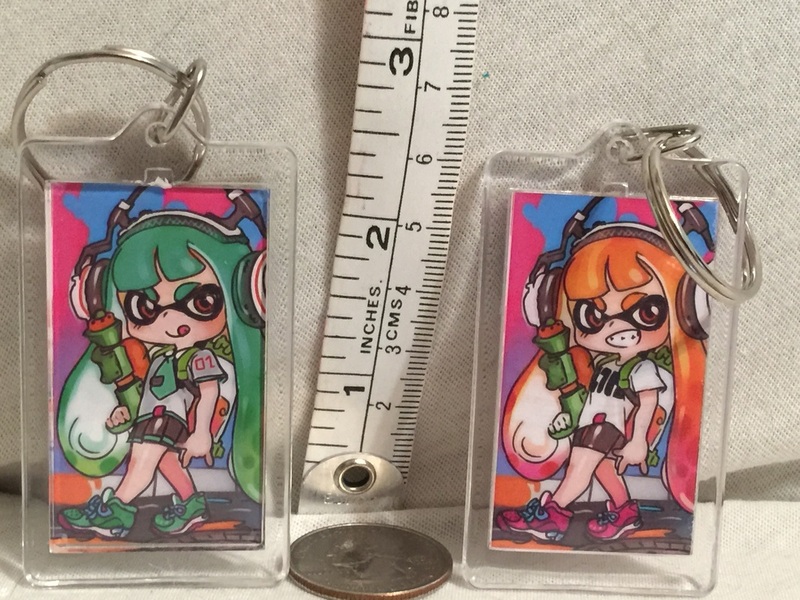 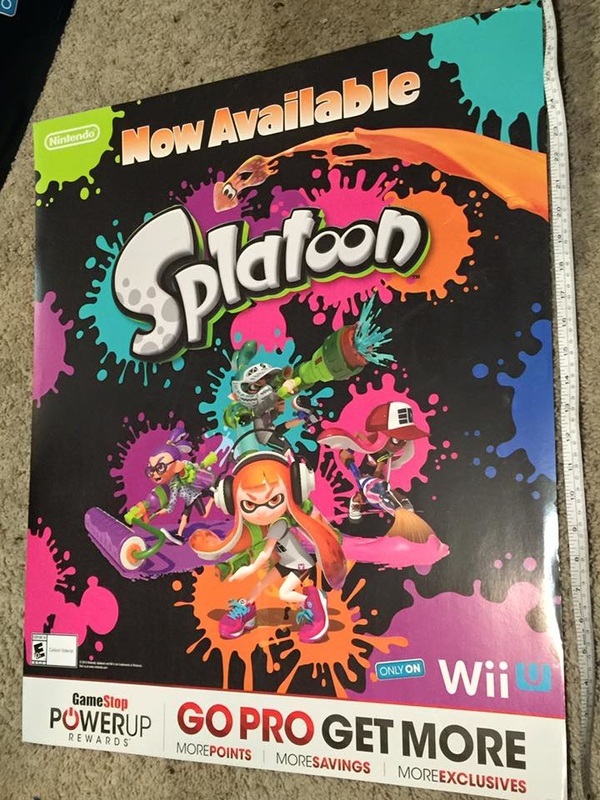 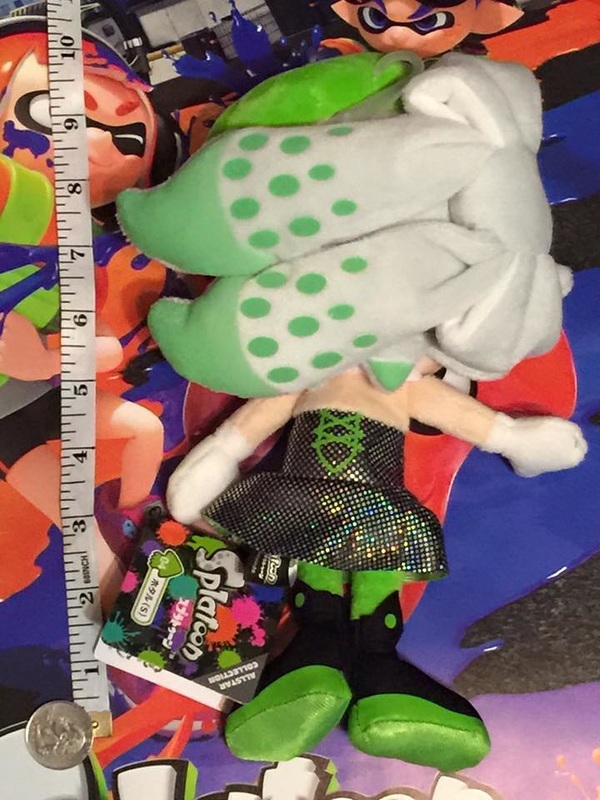 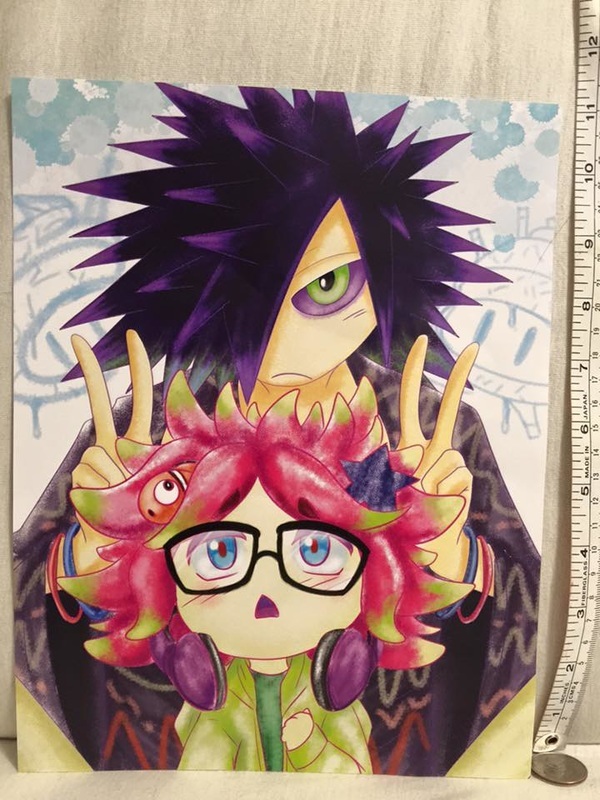 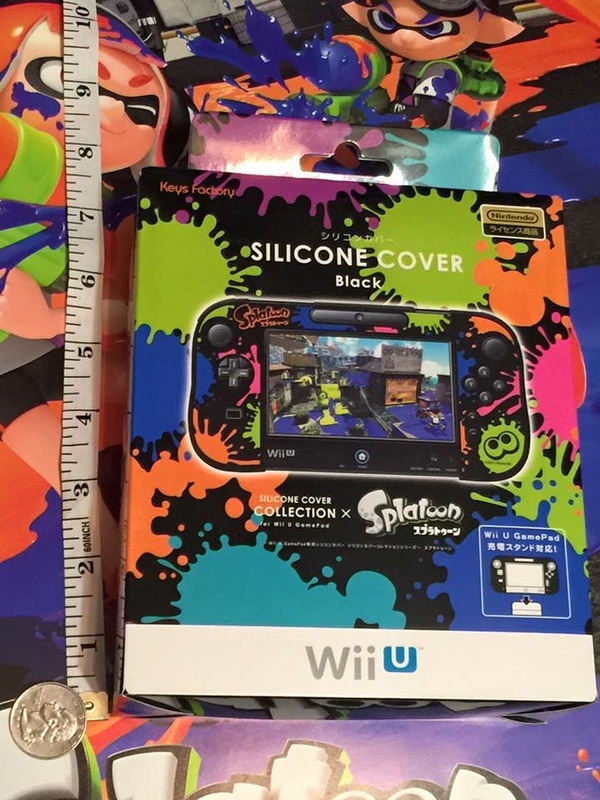 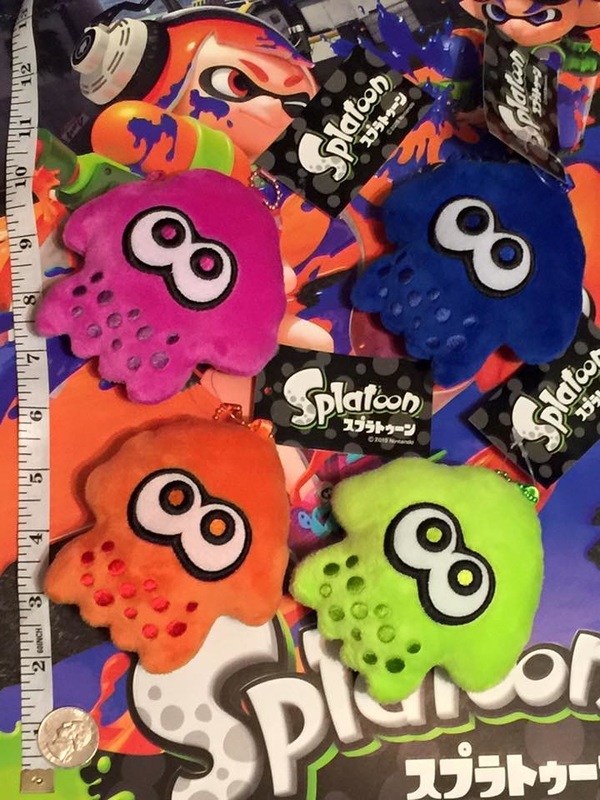 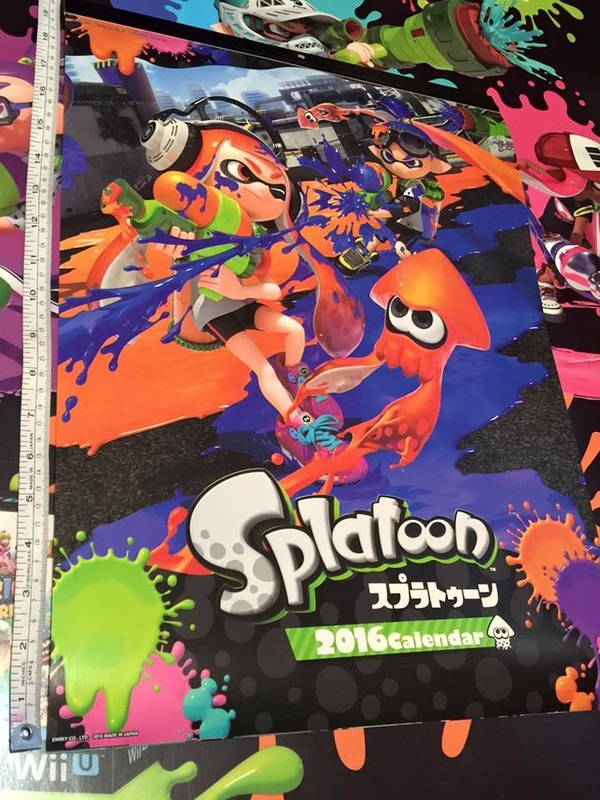 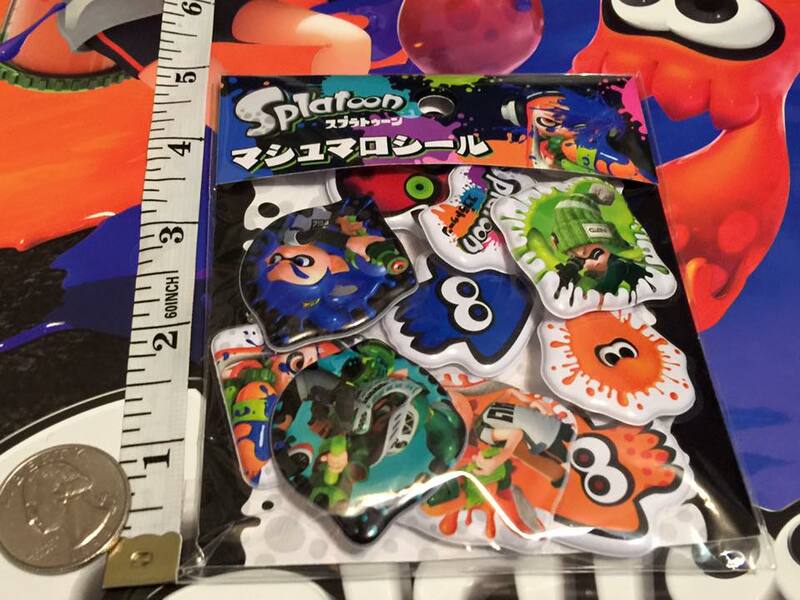 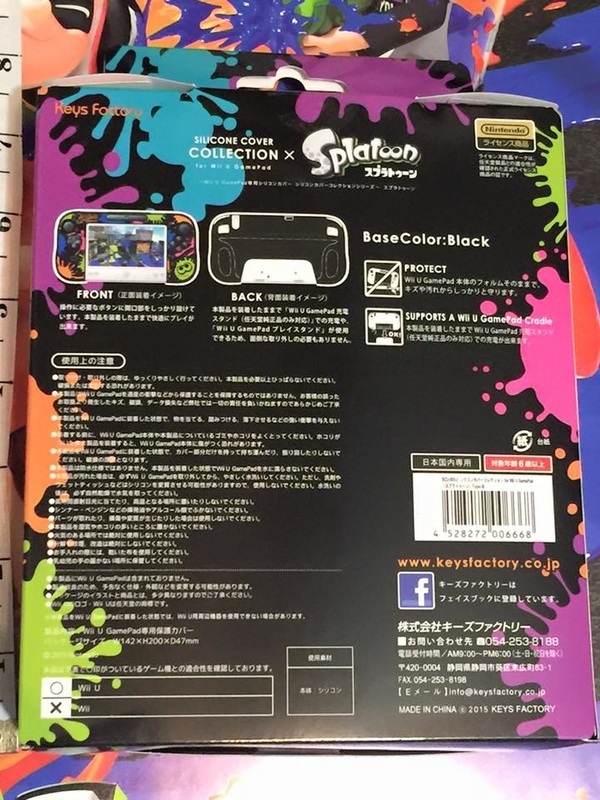 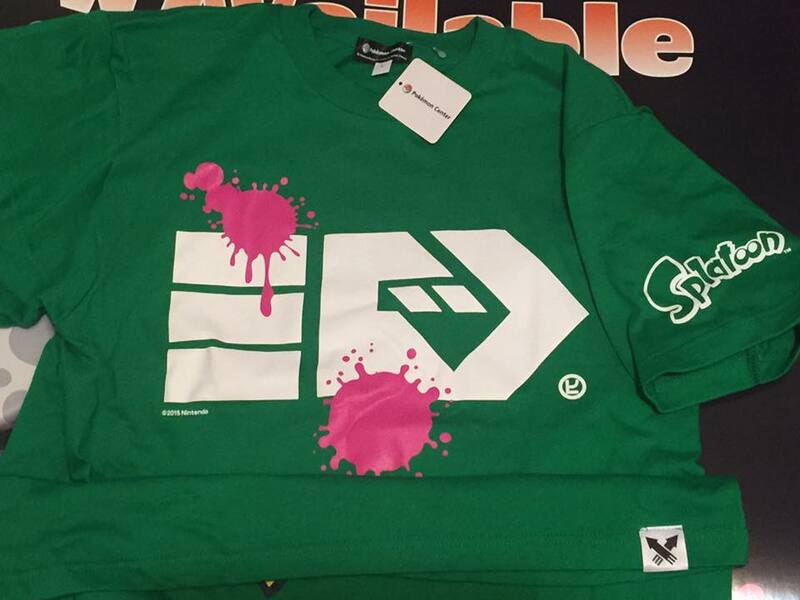 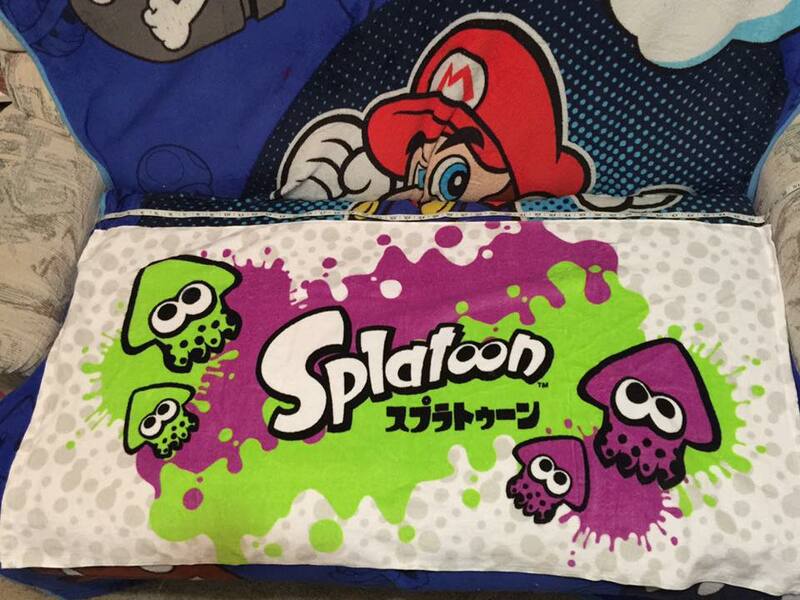 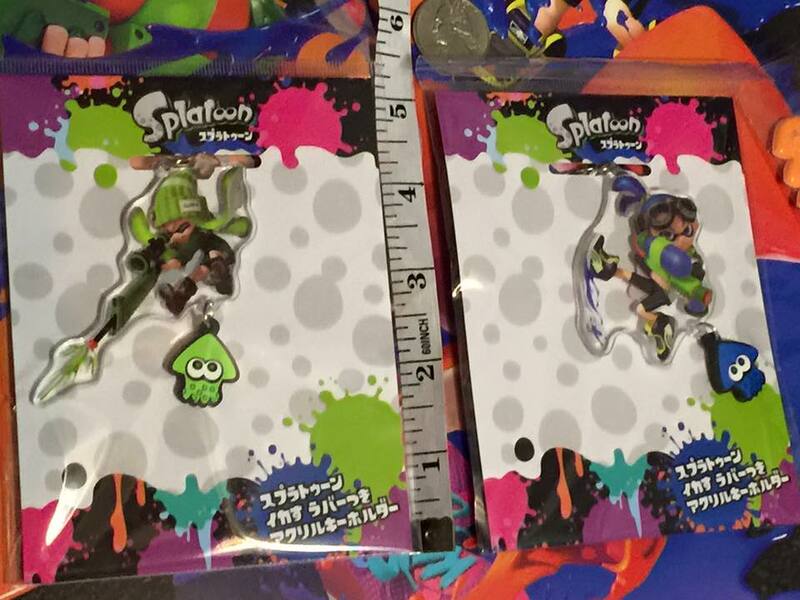 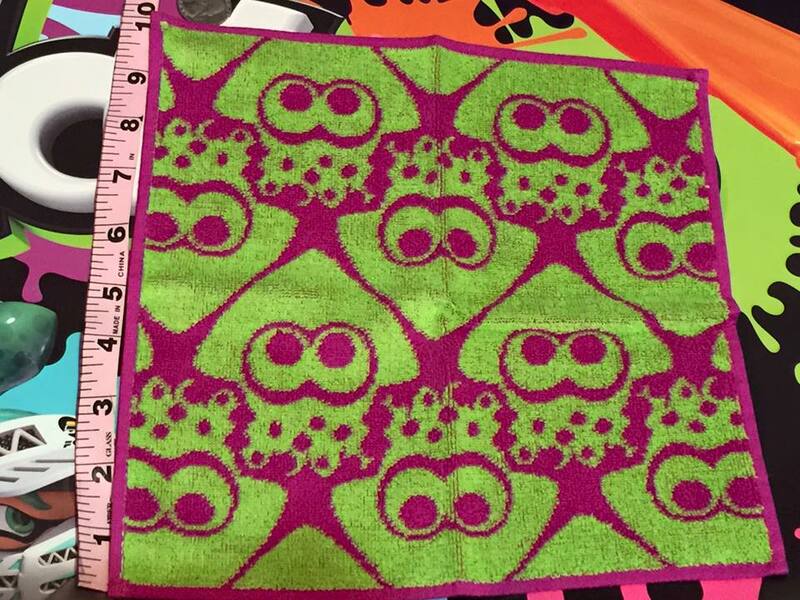 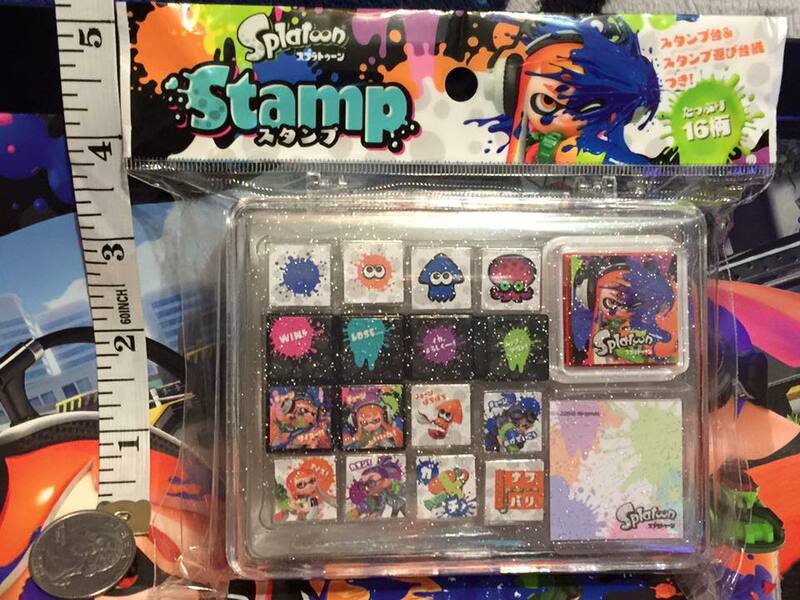 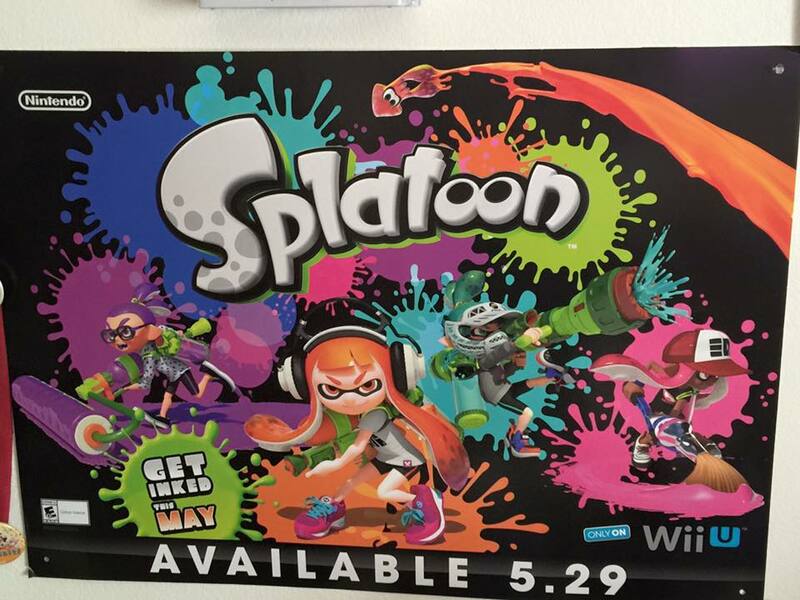 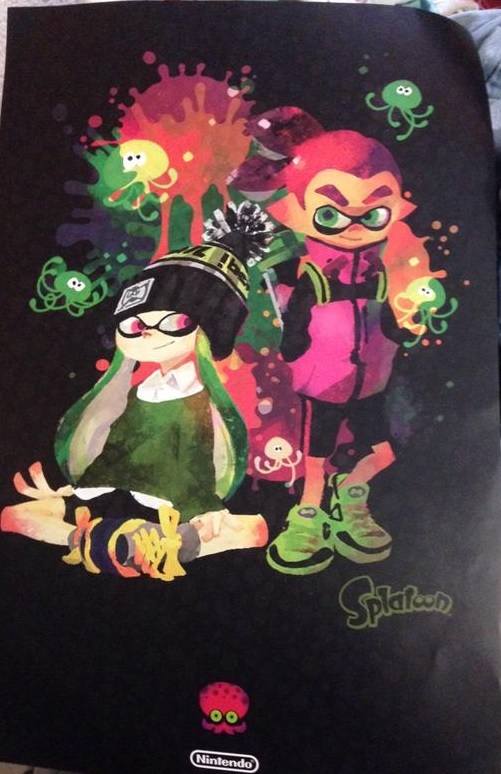 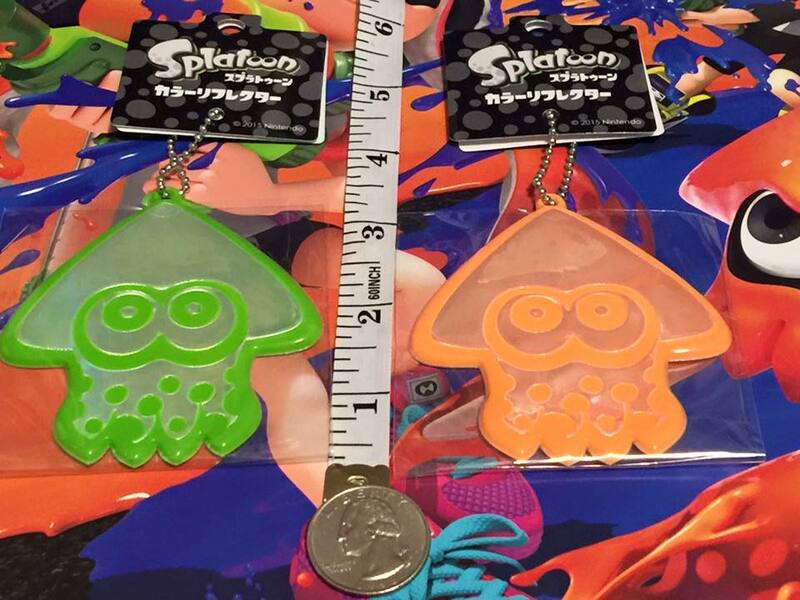 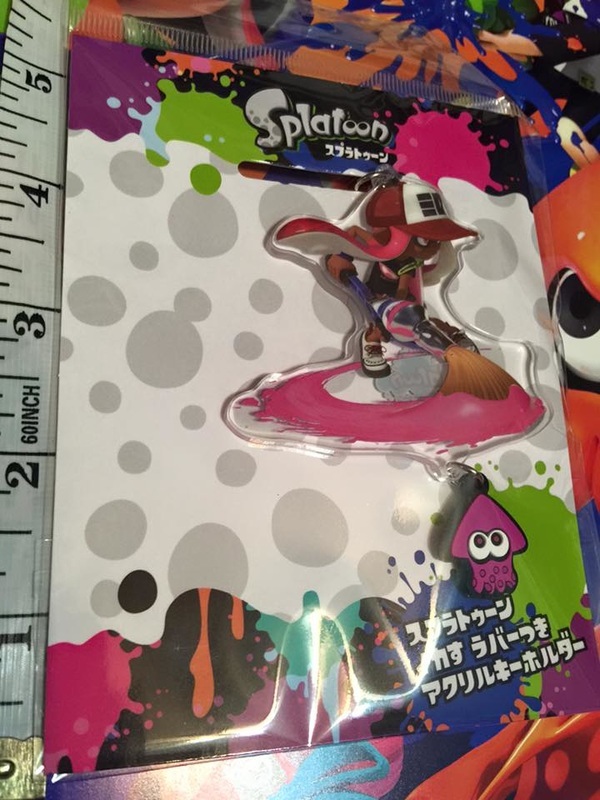 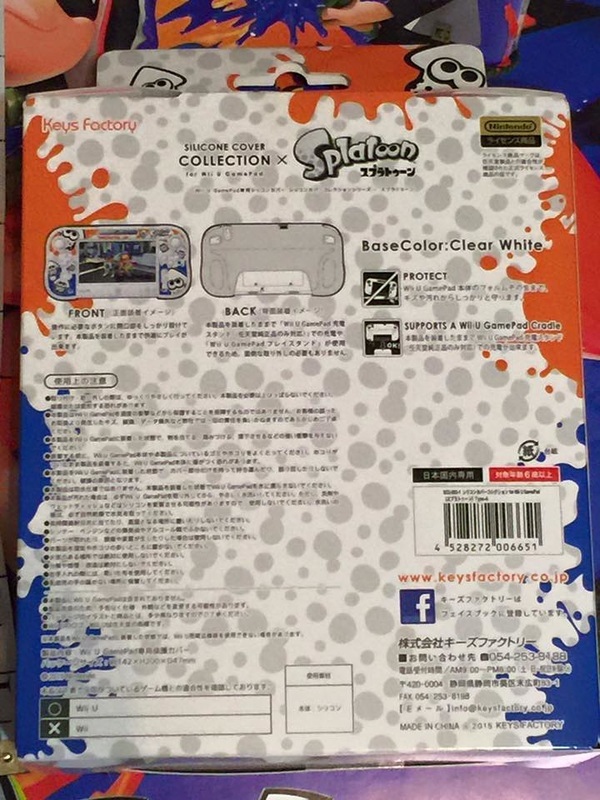 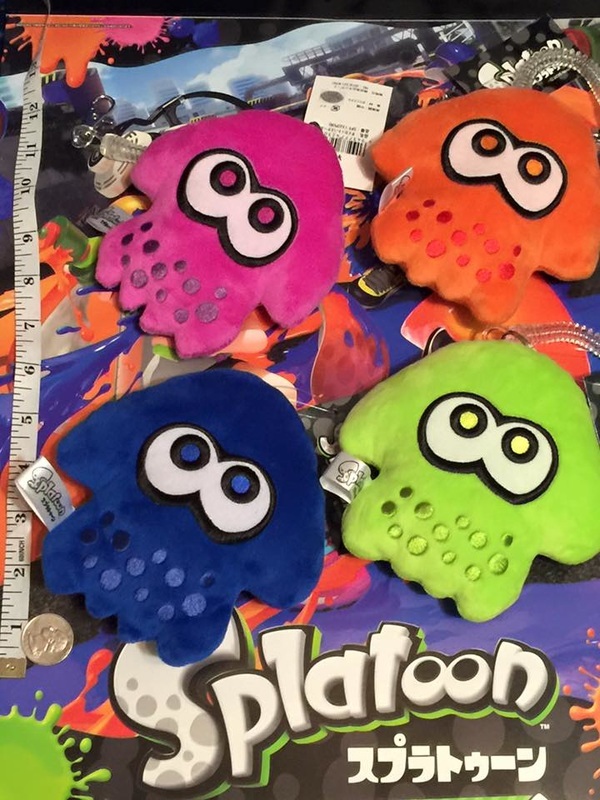 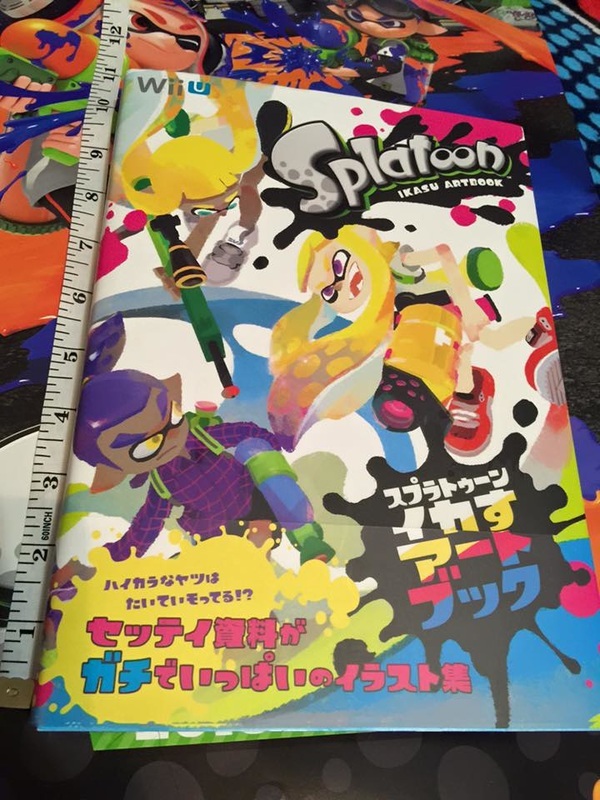 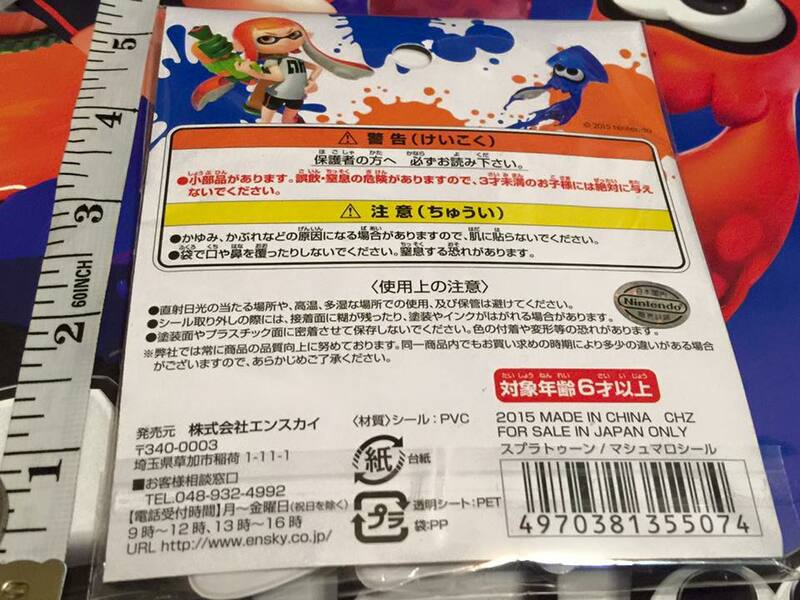 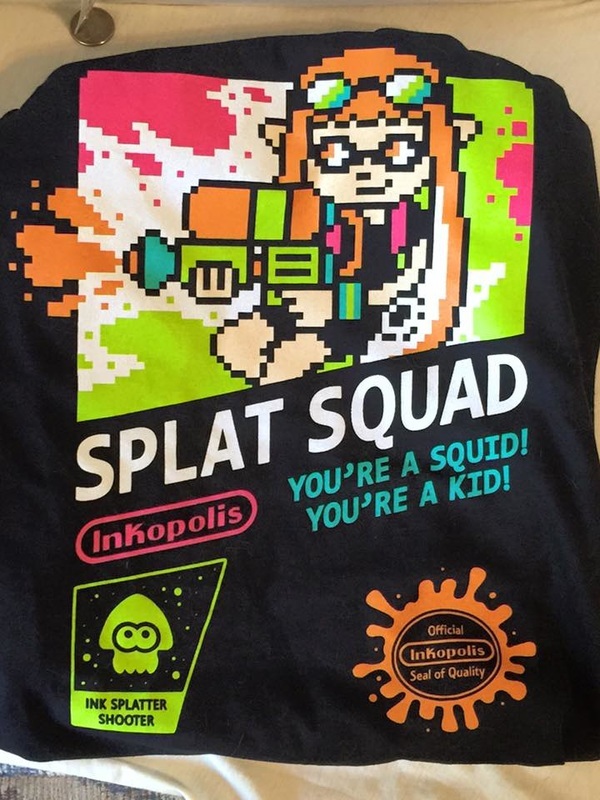 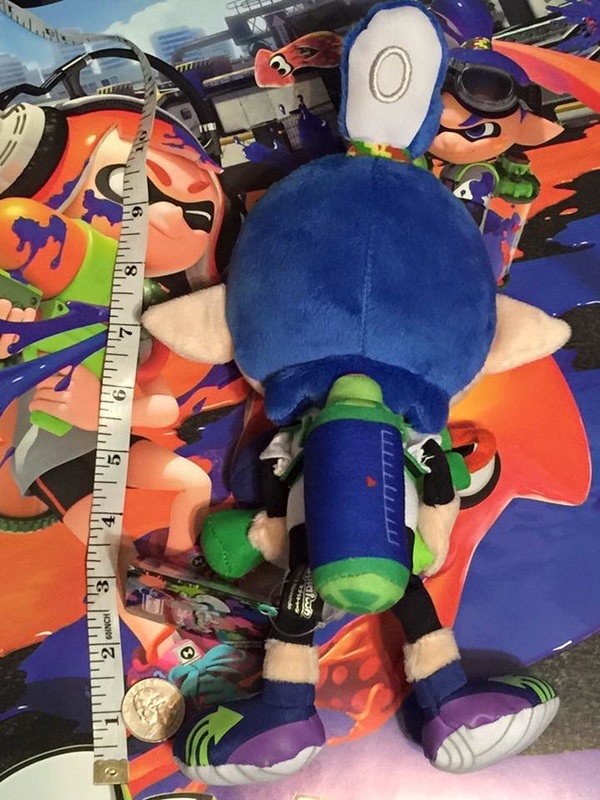 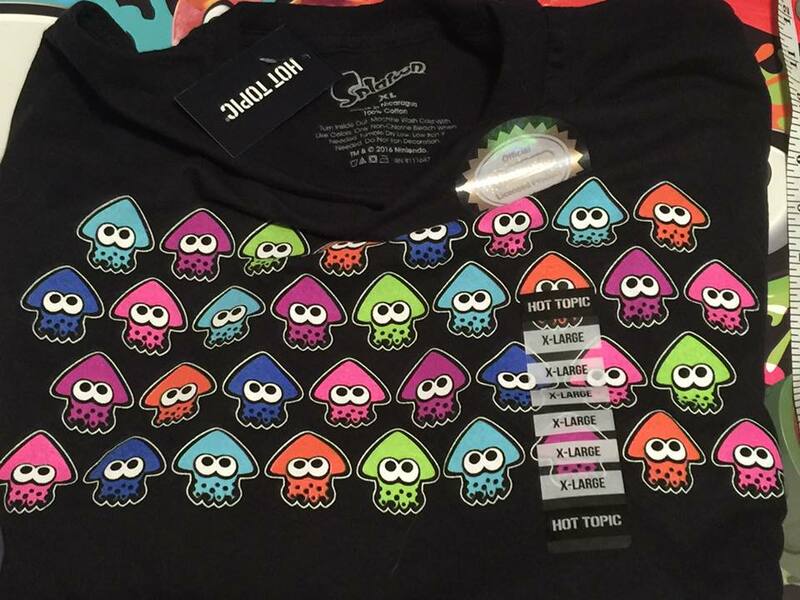 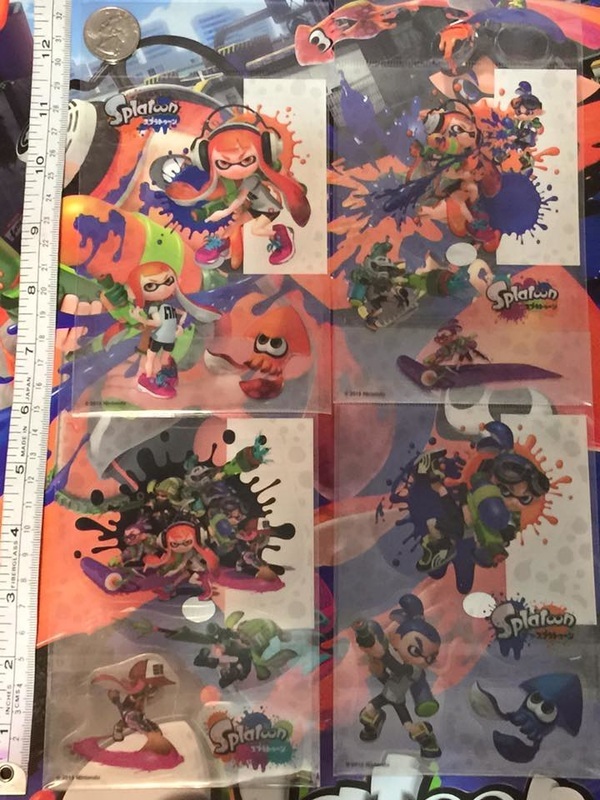 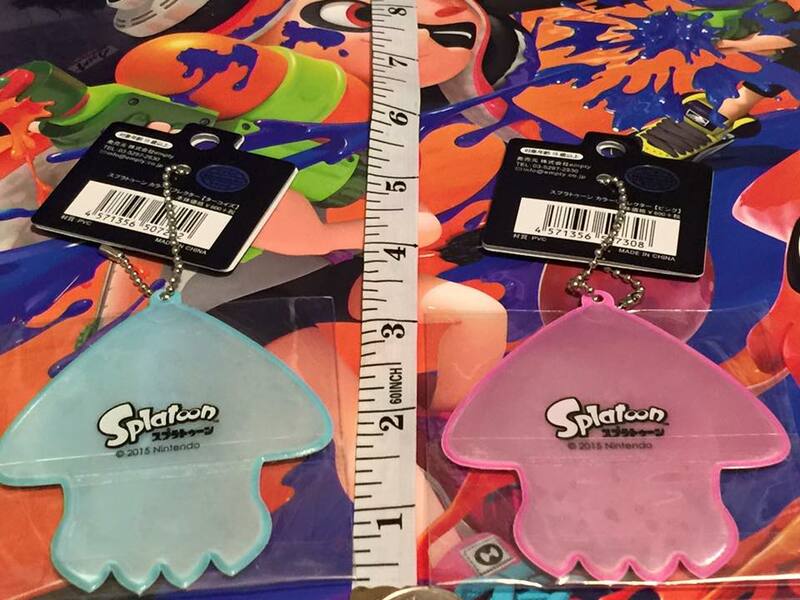 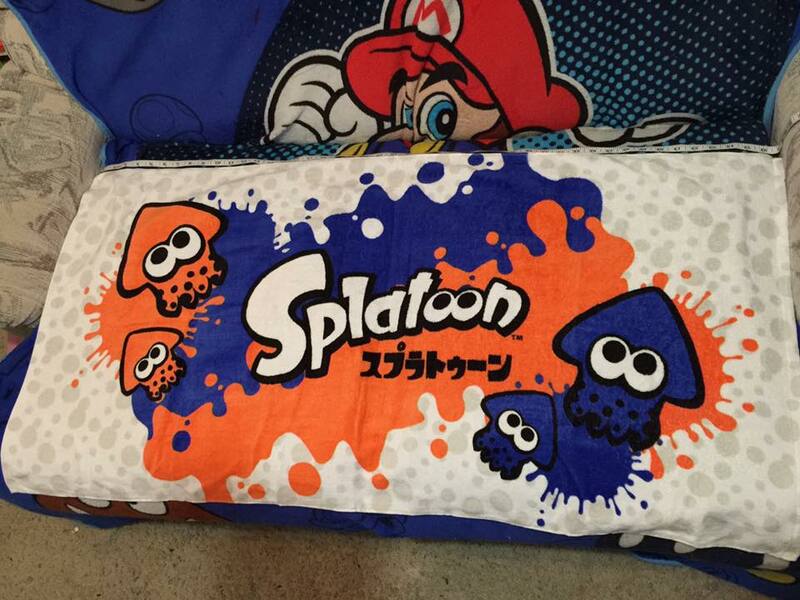 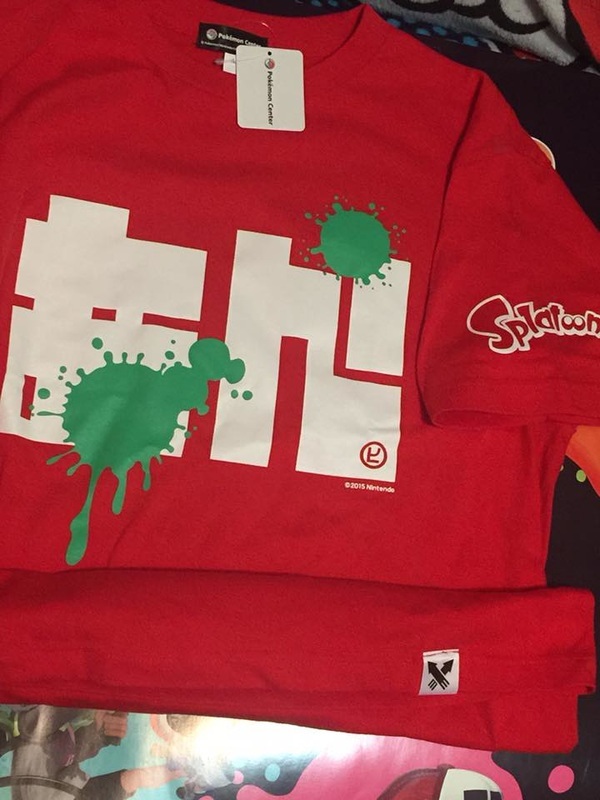 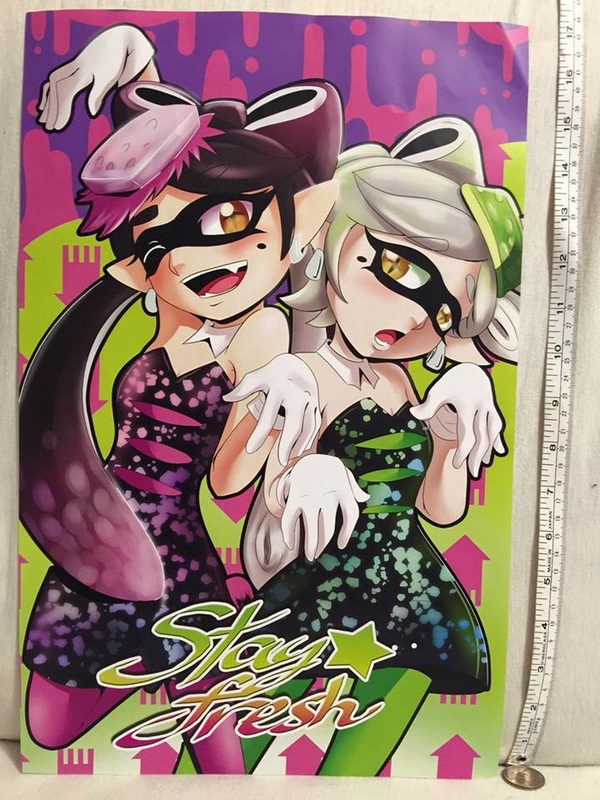 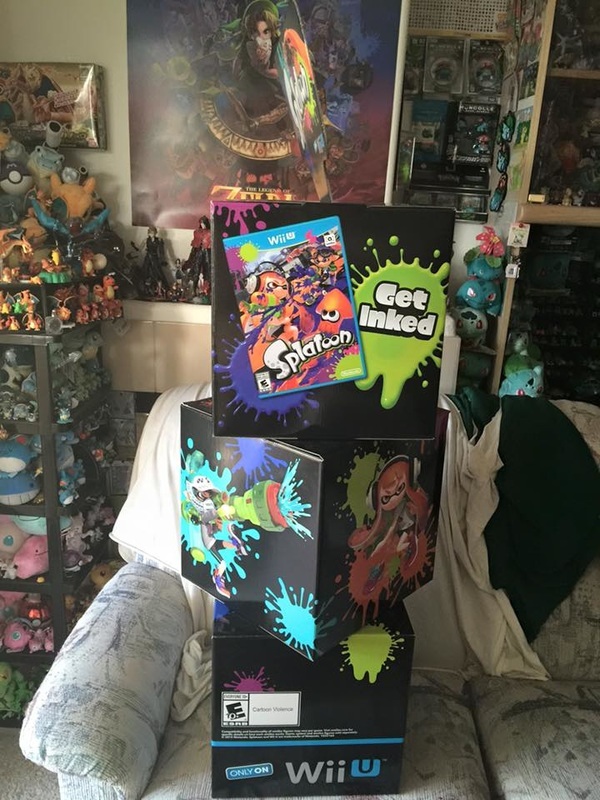 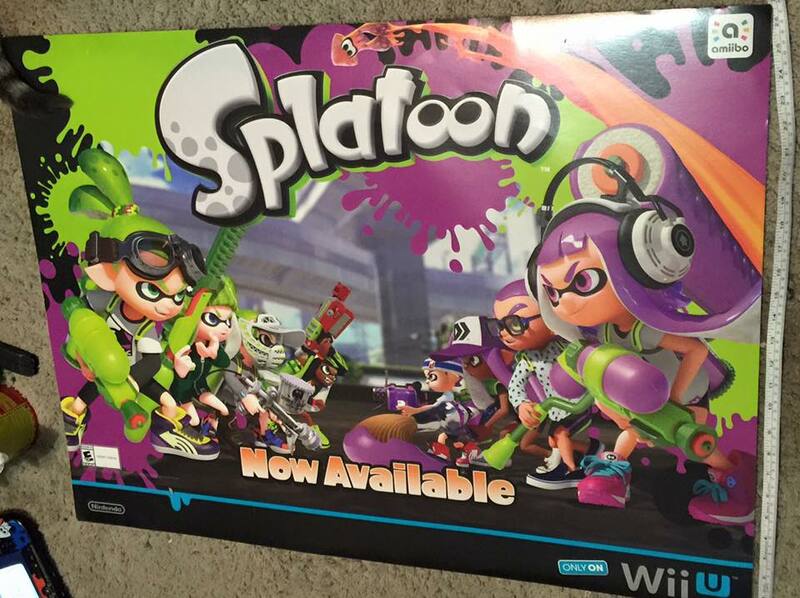 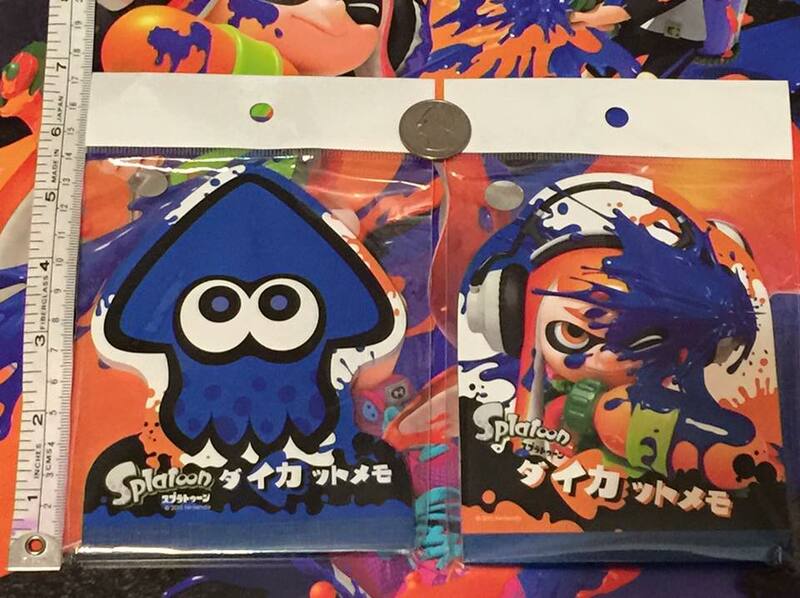 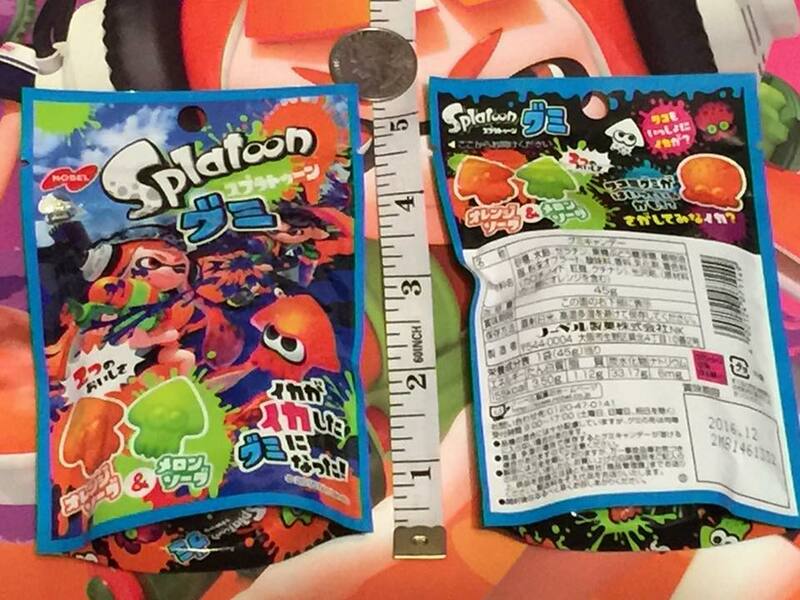 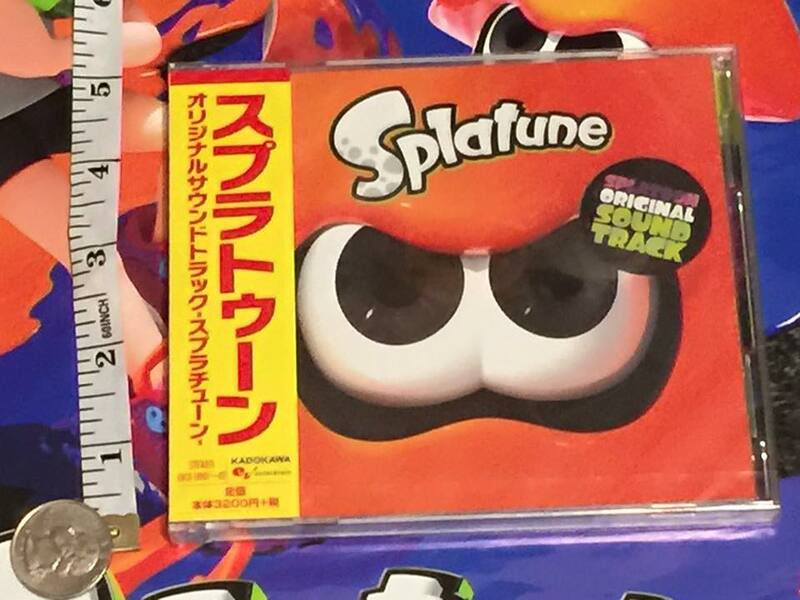 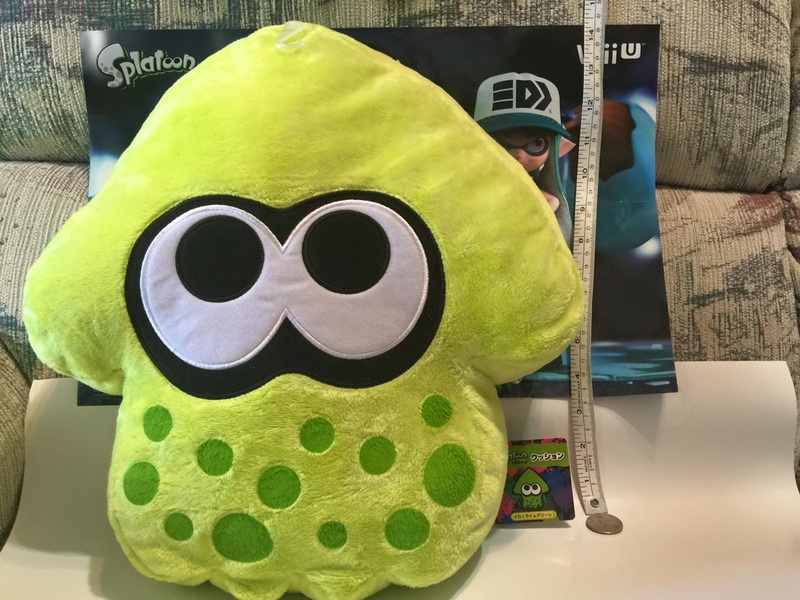 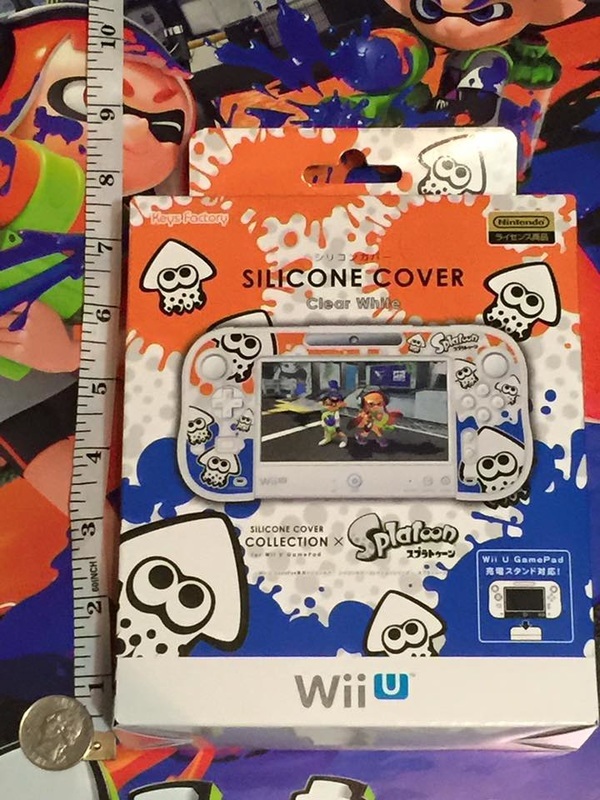 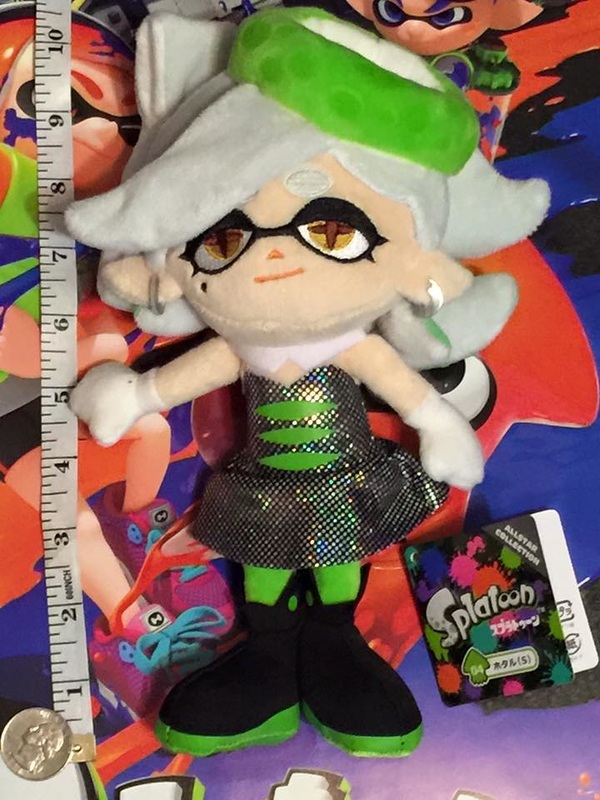 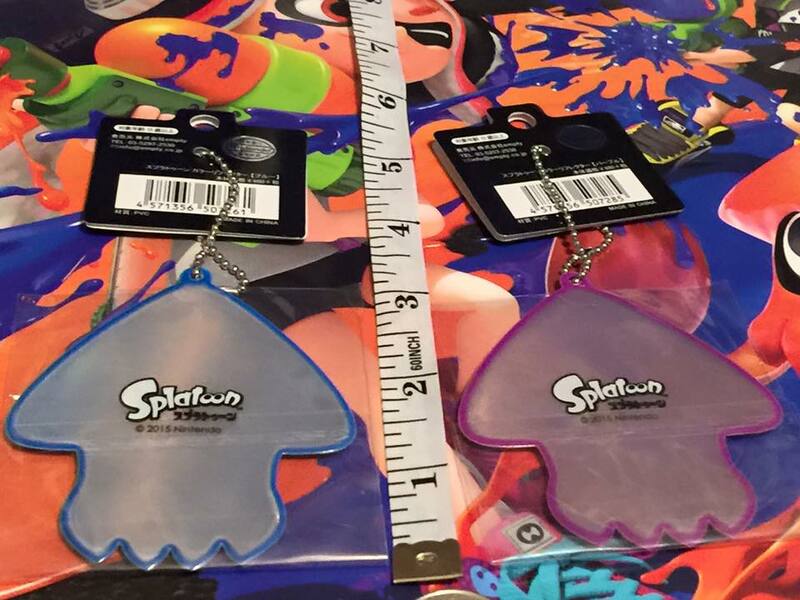 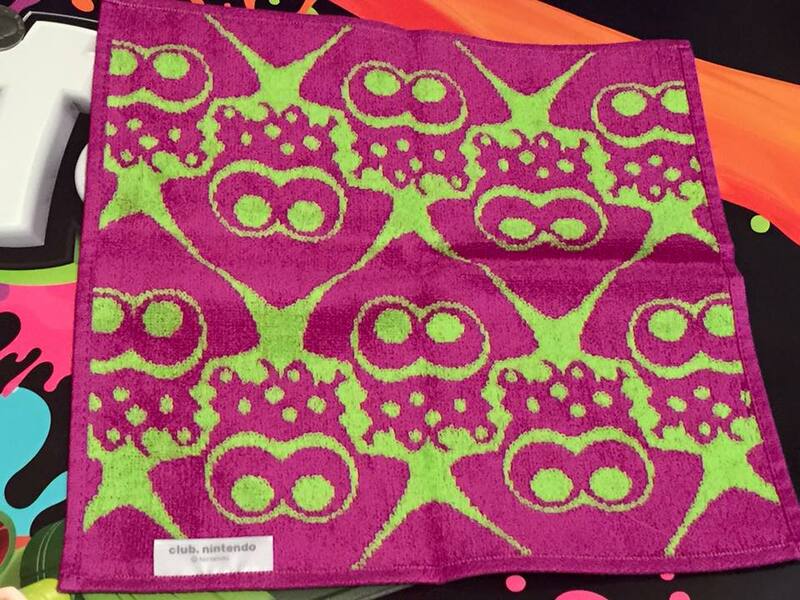 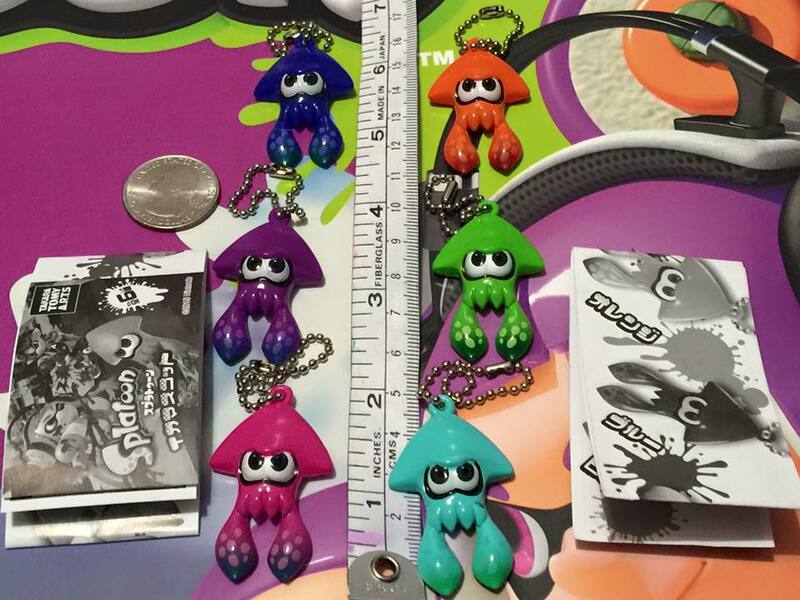 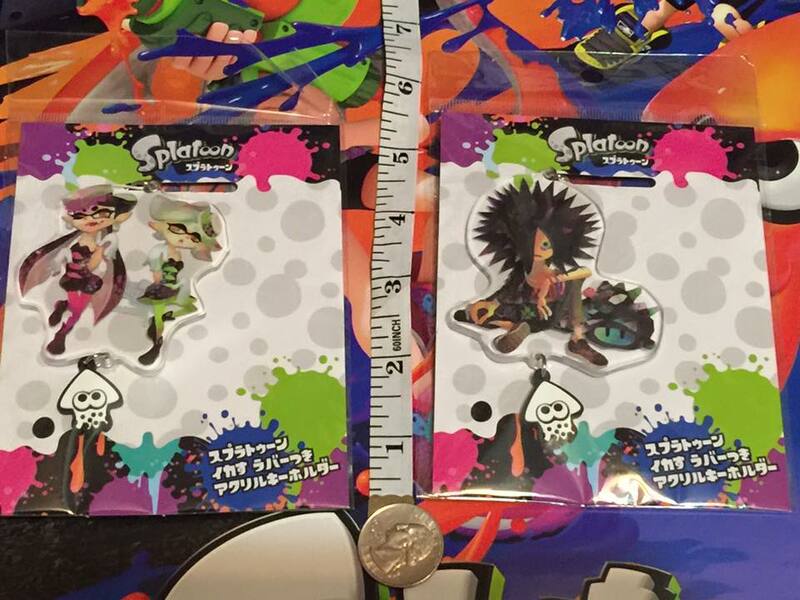 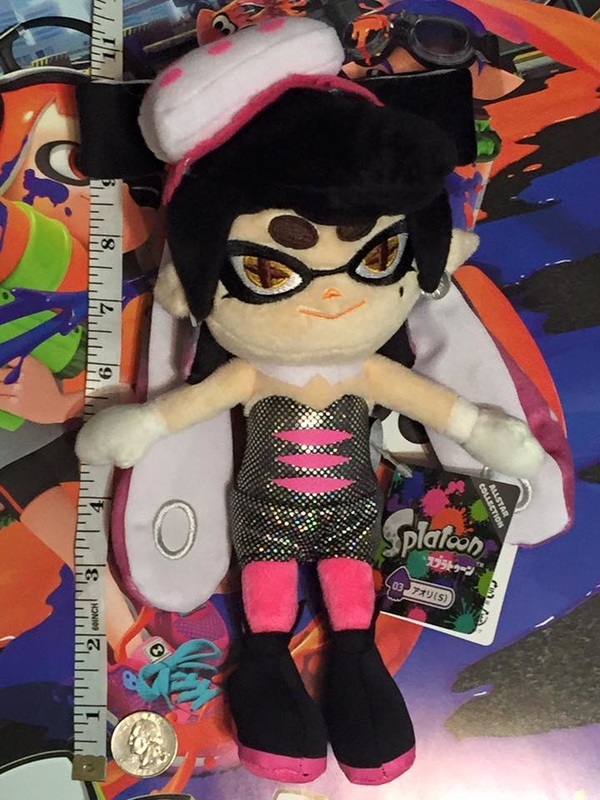 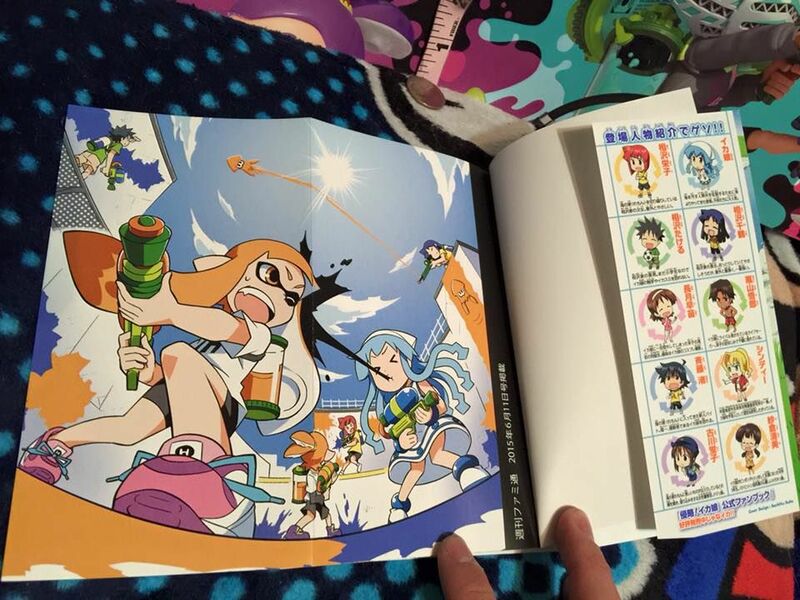 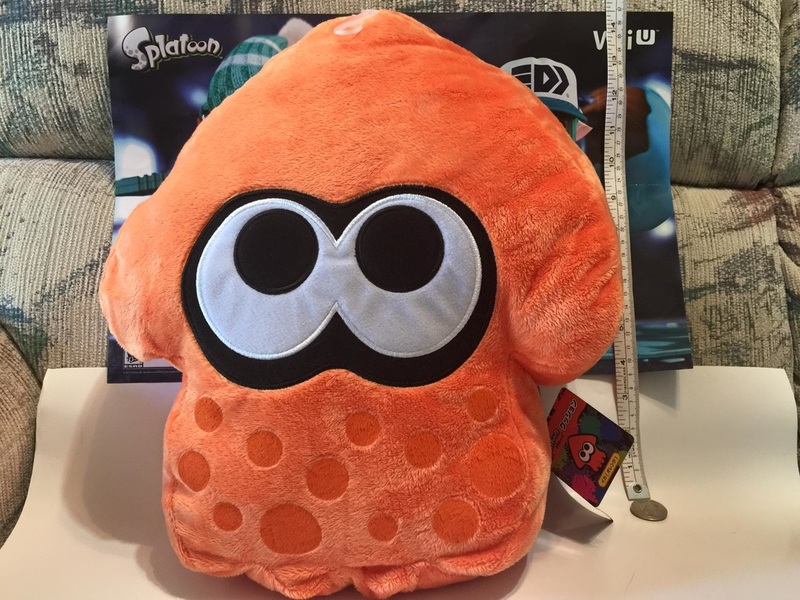 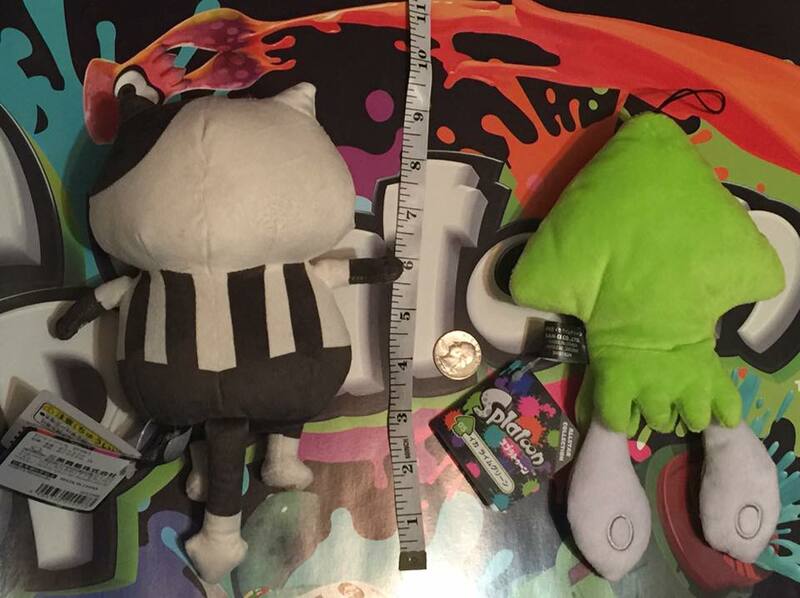 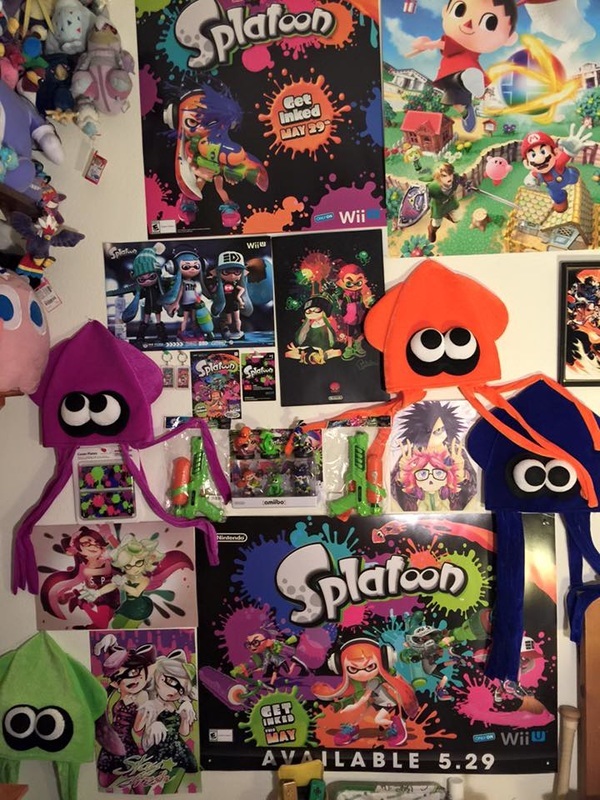 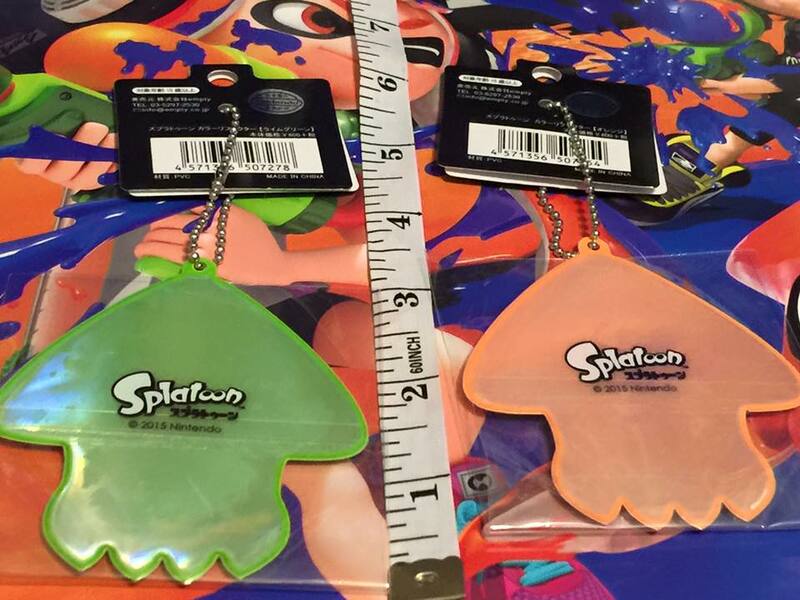 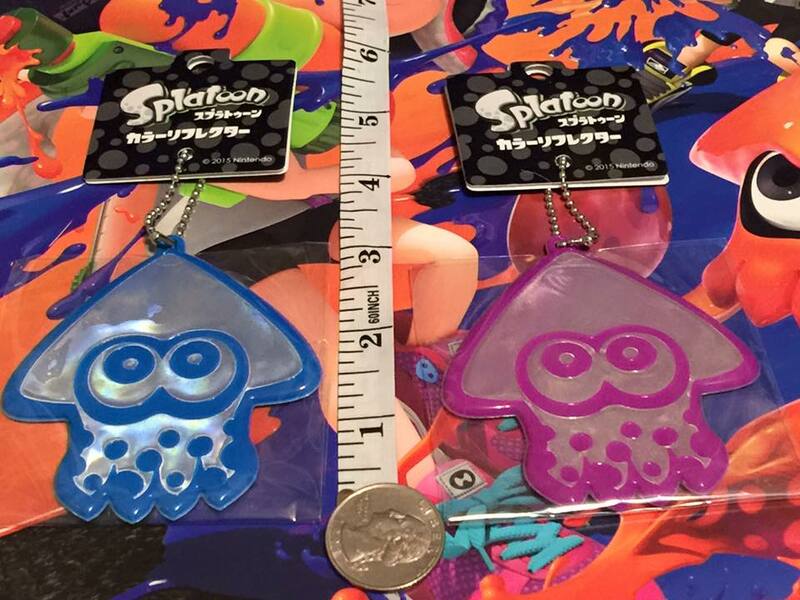 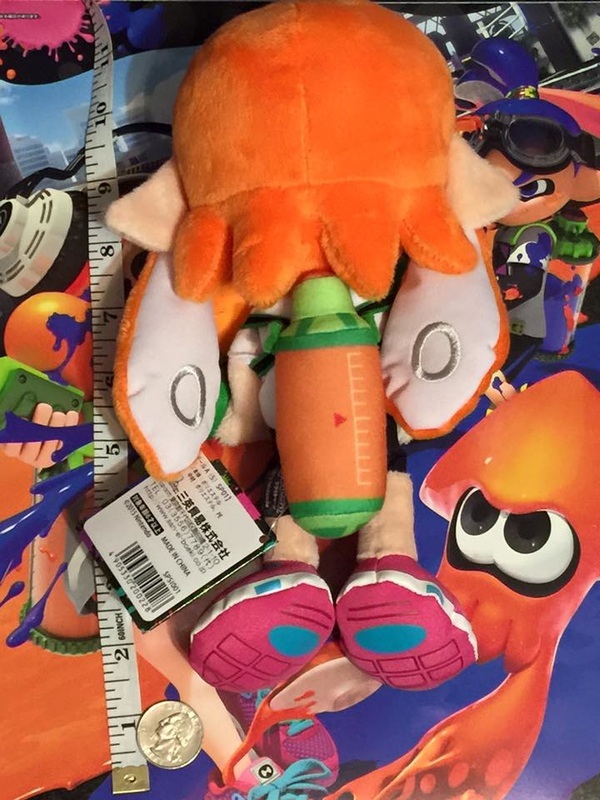 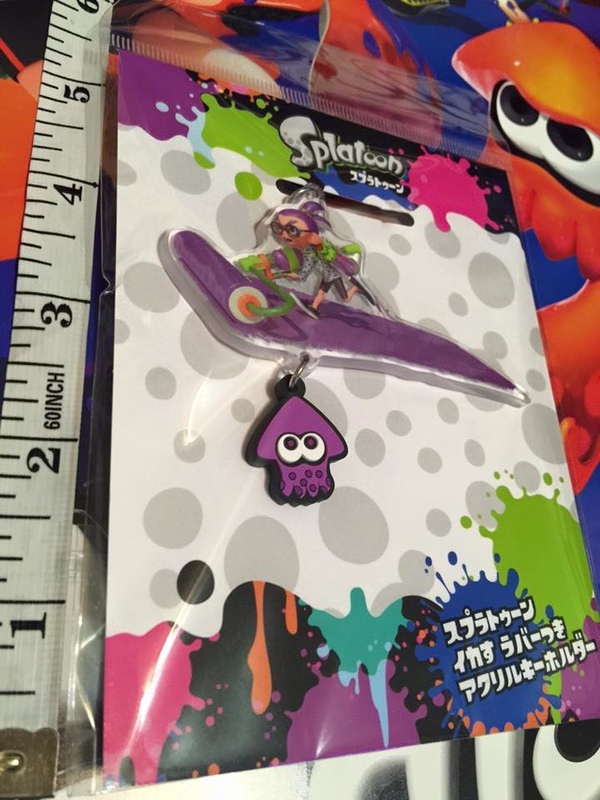 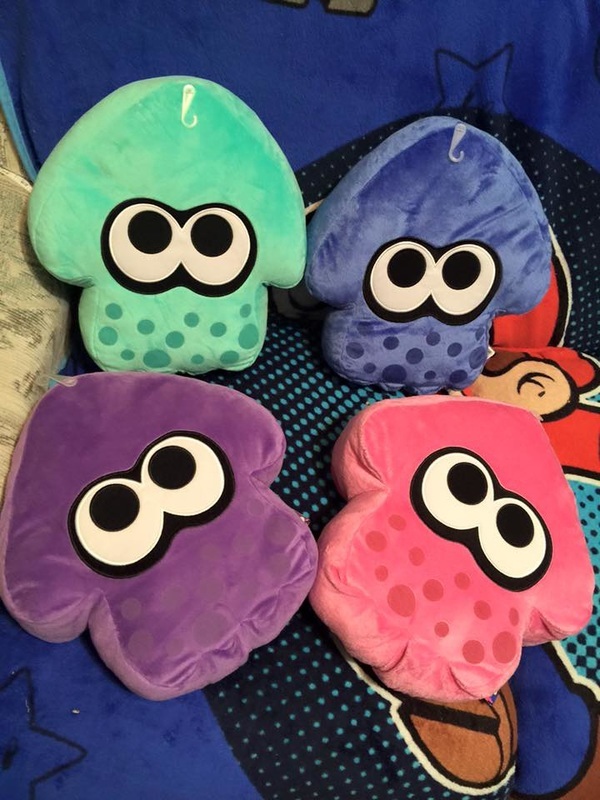 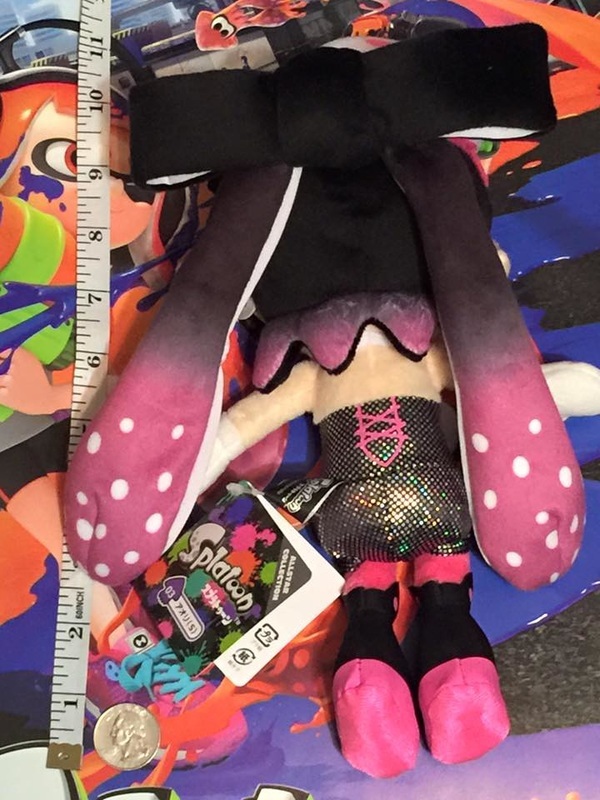 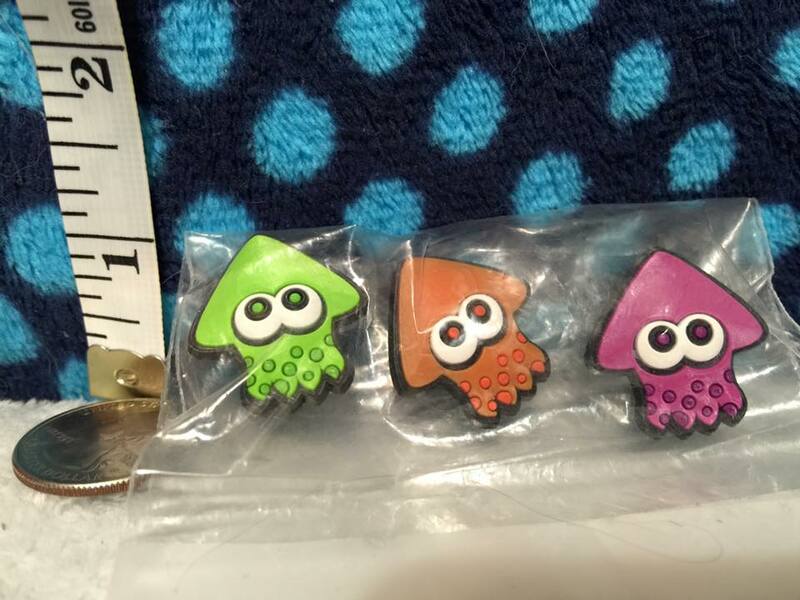 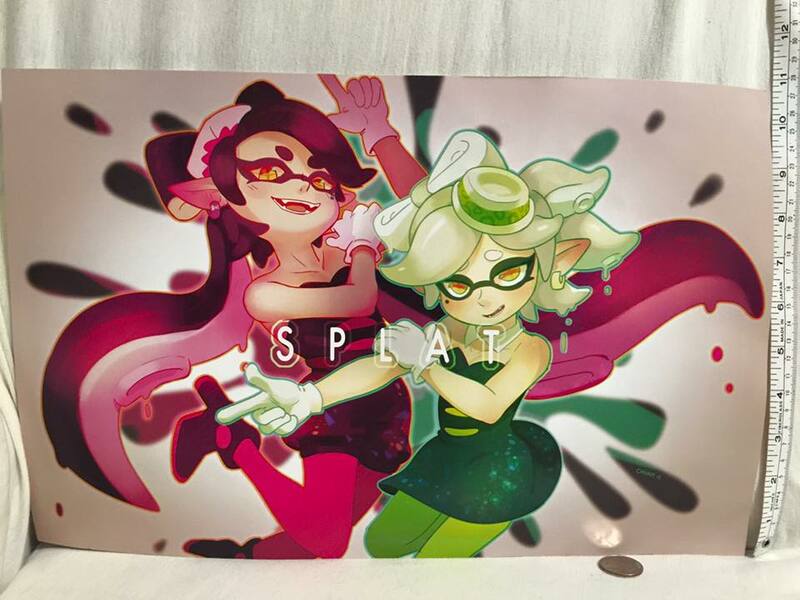 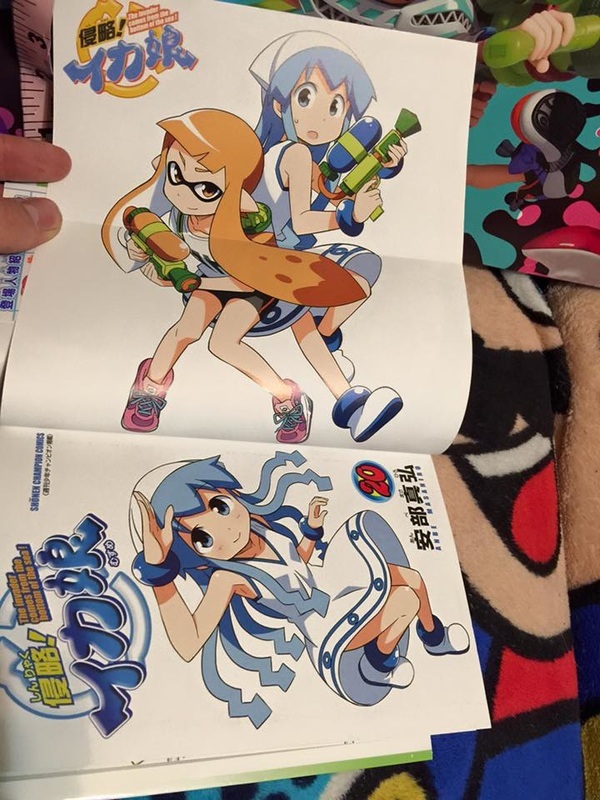 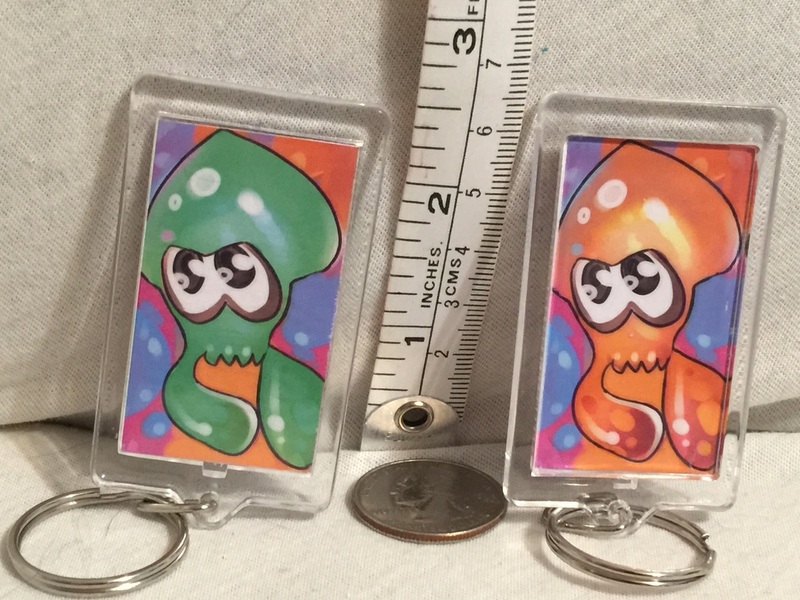 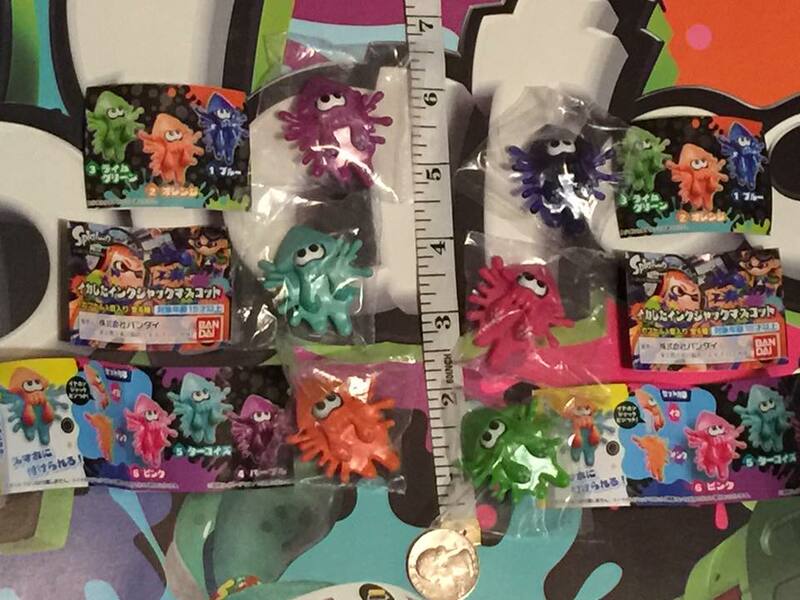 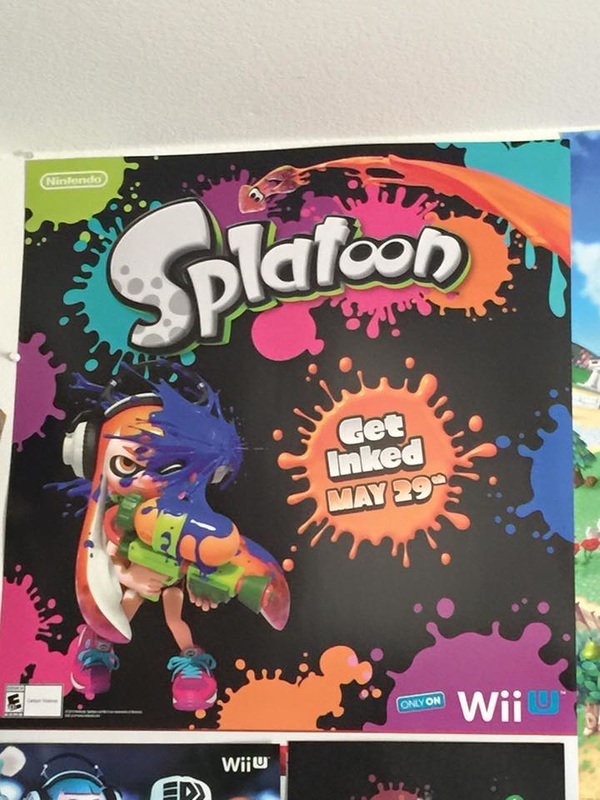 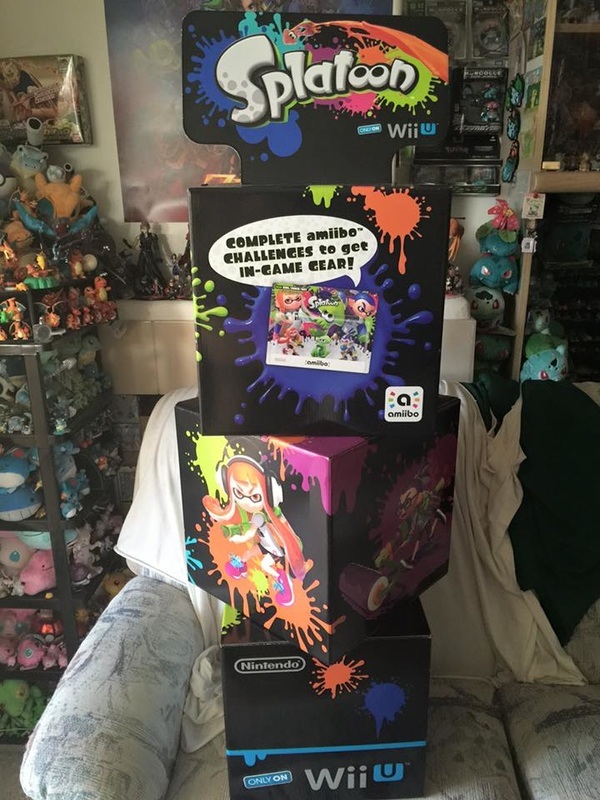 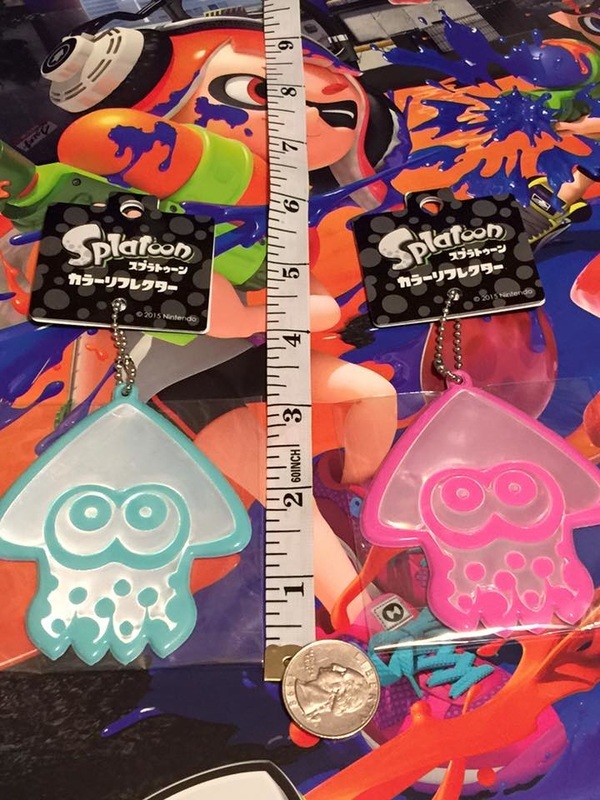 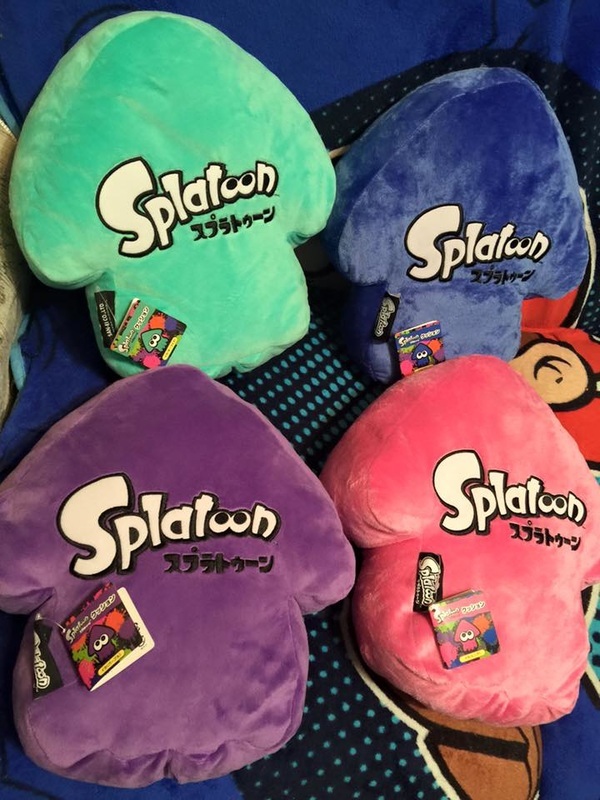 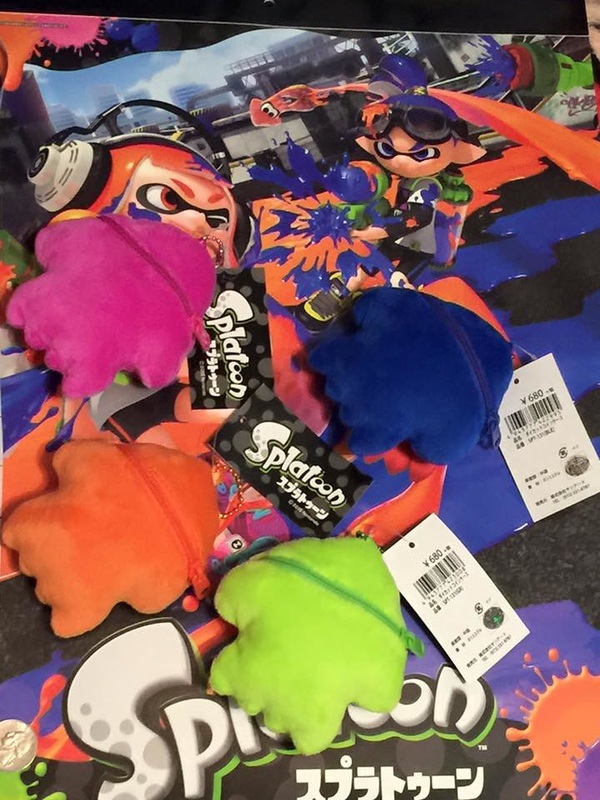 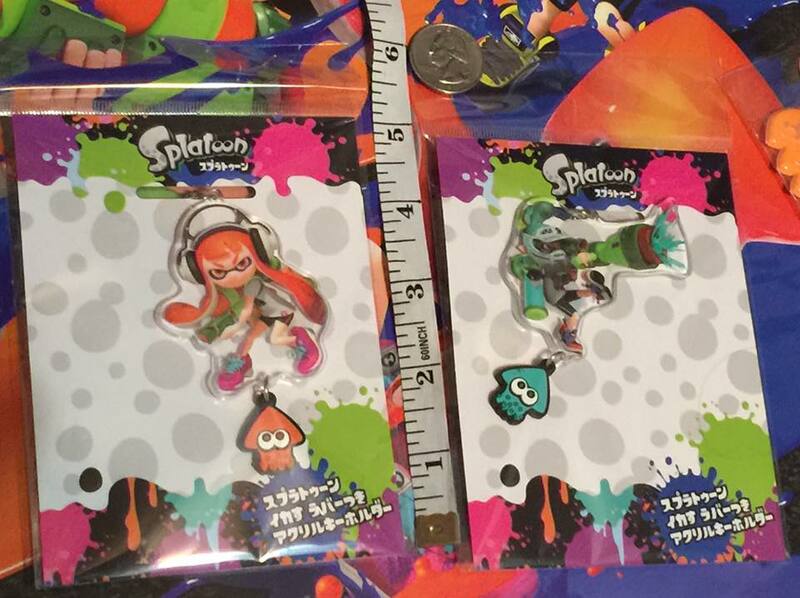 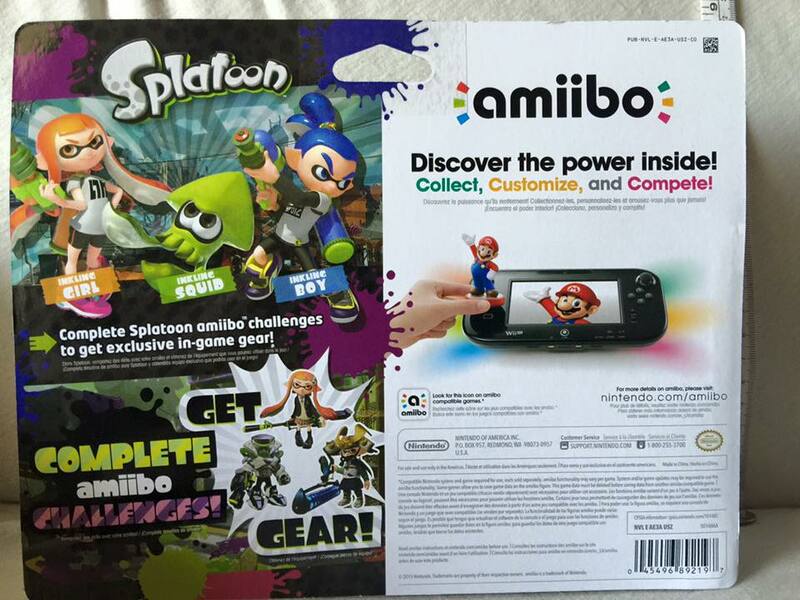 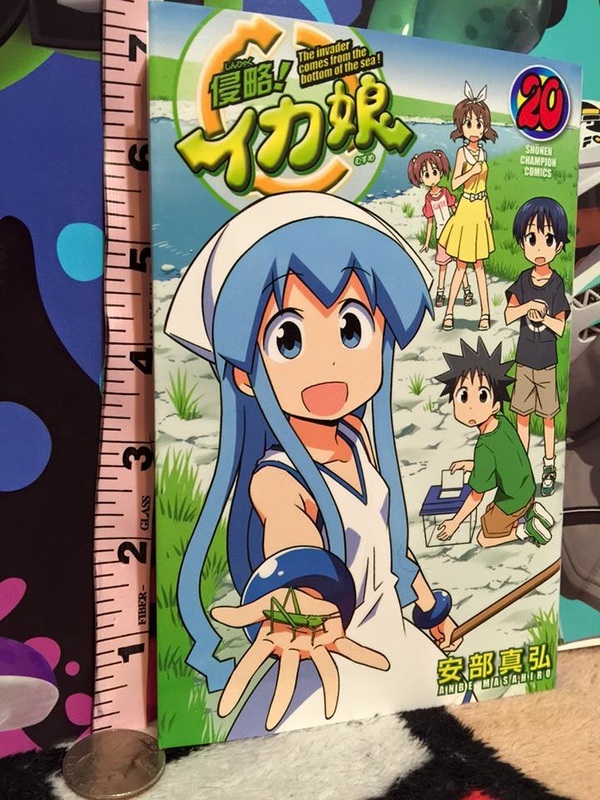 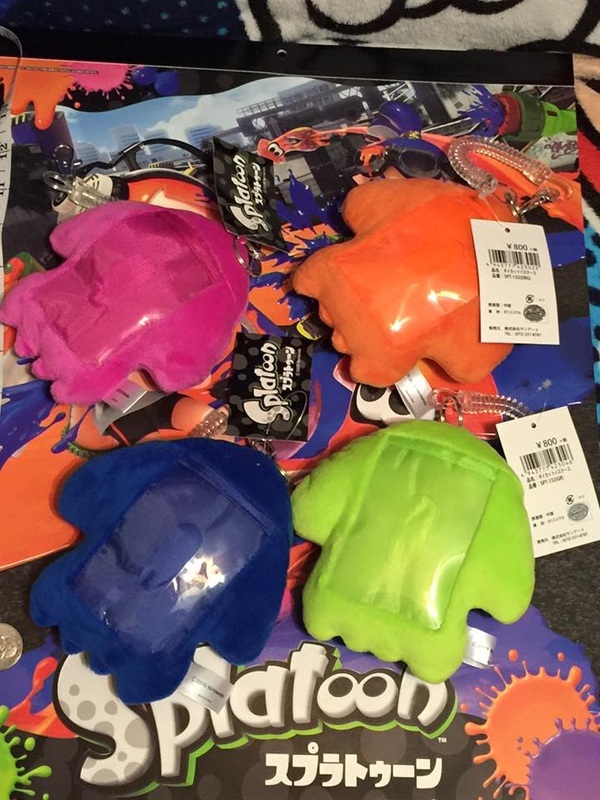 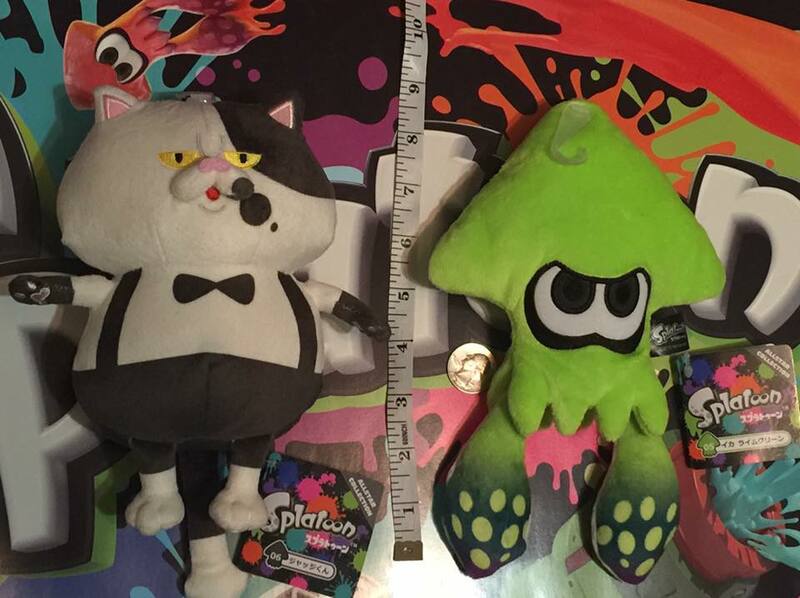 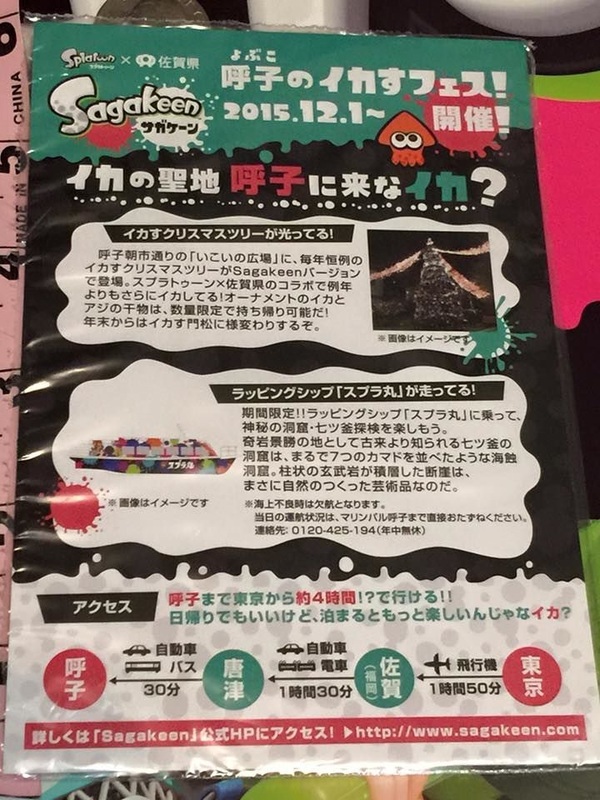 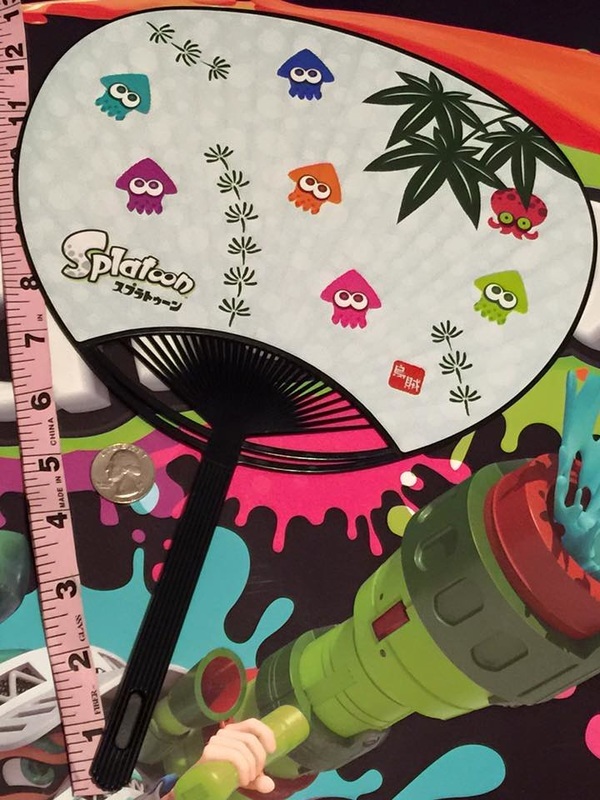 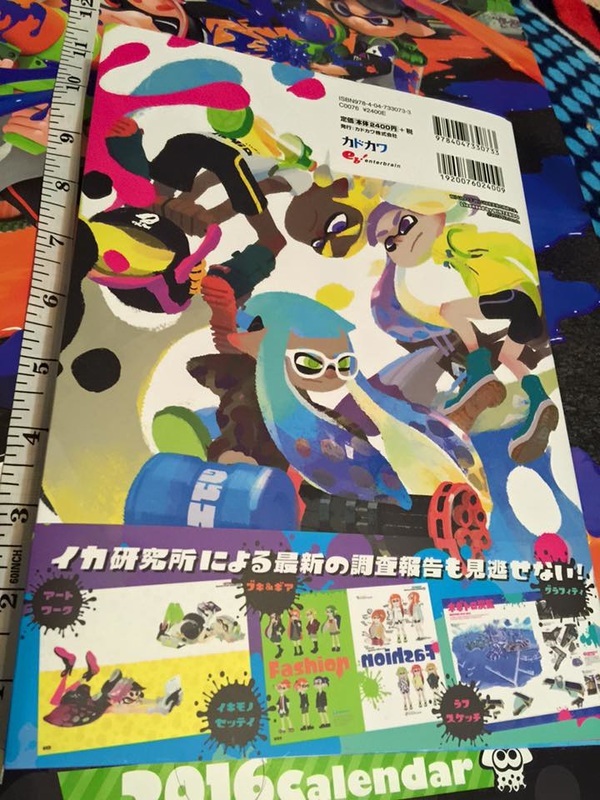 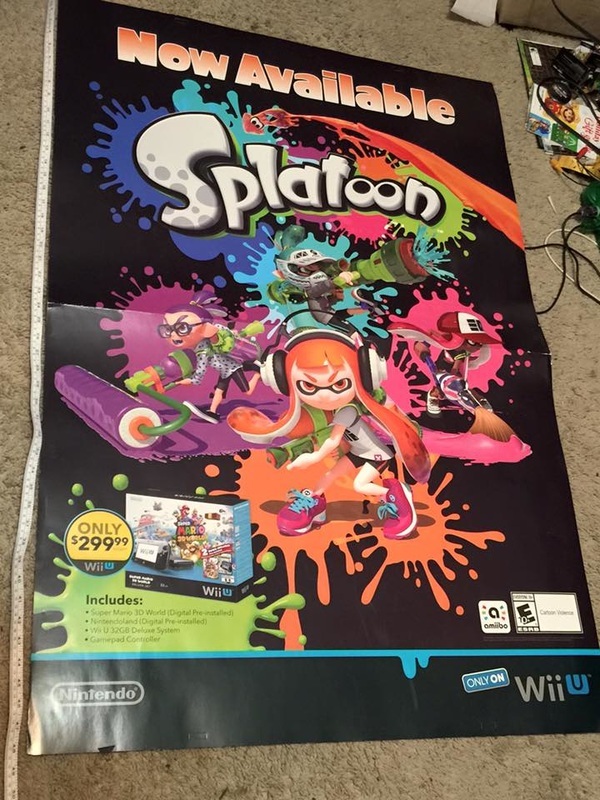 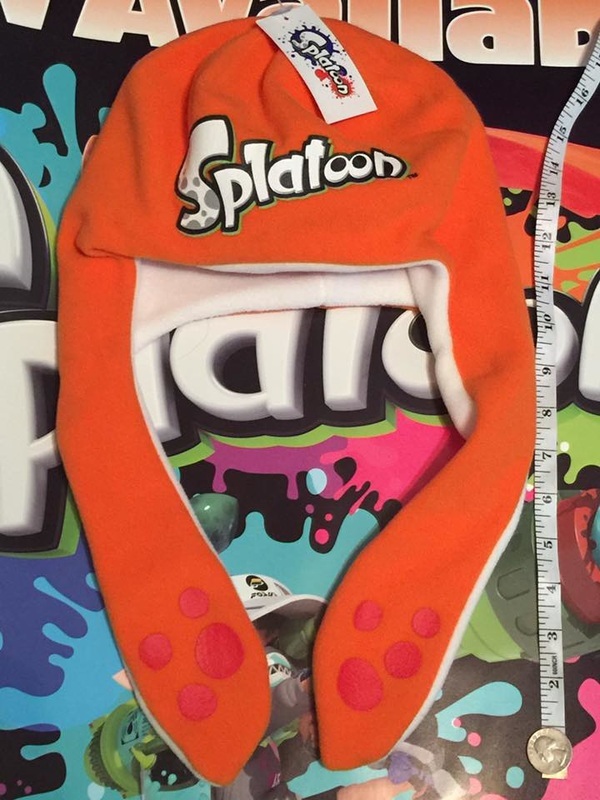 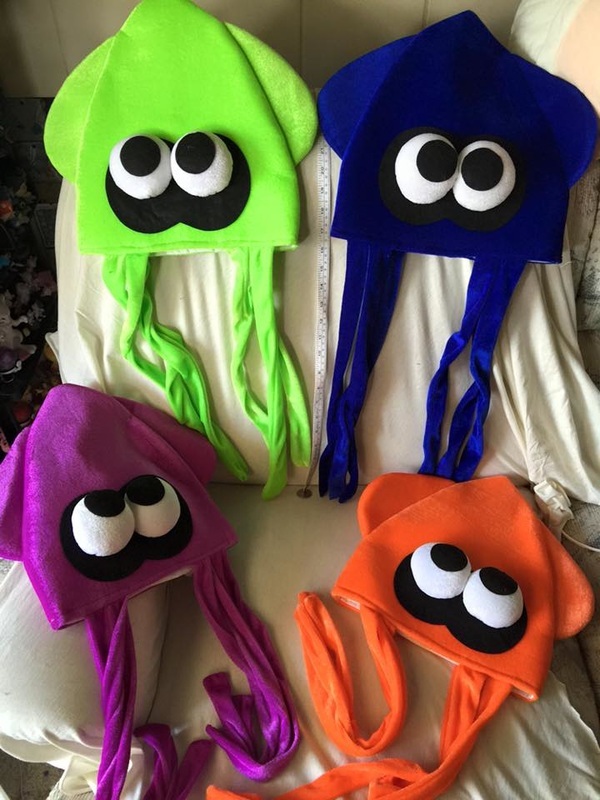 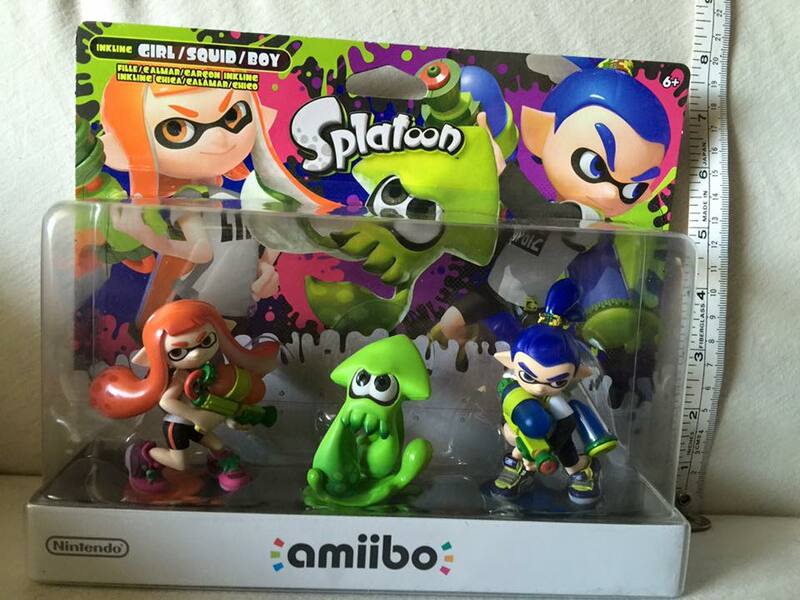 Splatoon Inklings Double Sided poster. 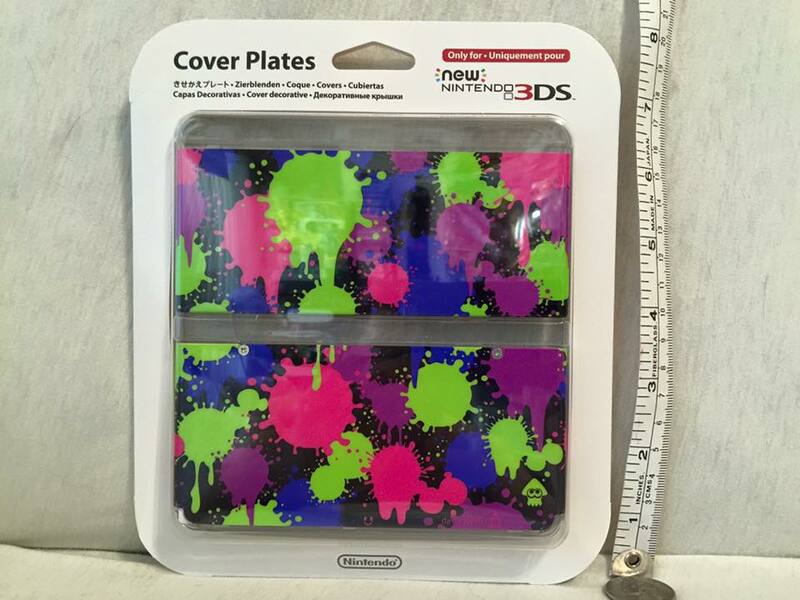 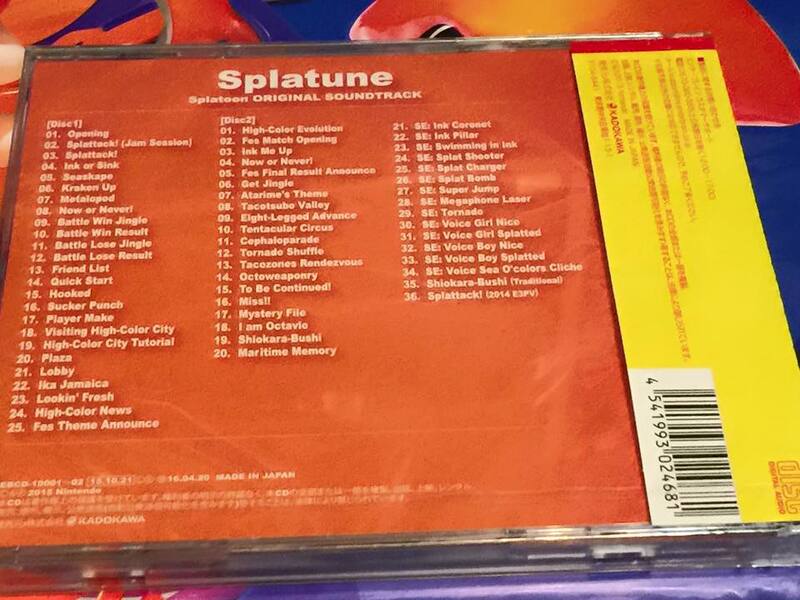 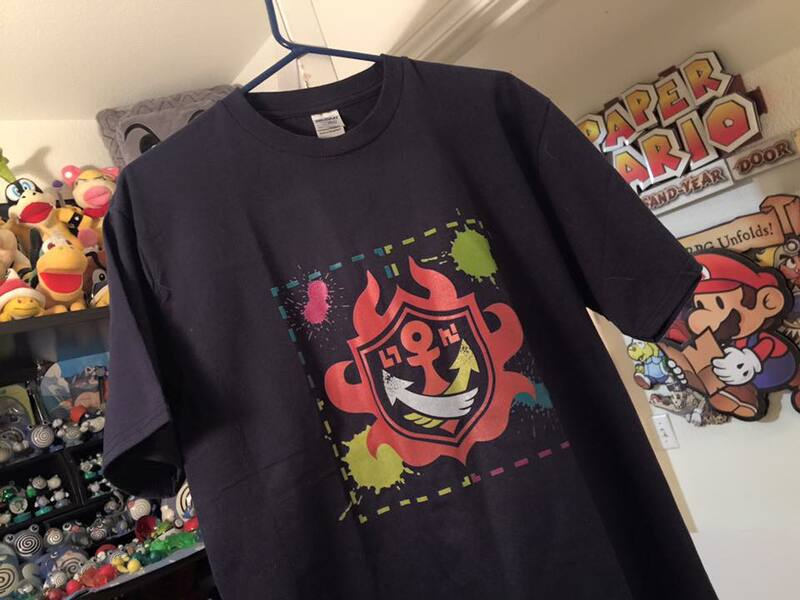 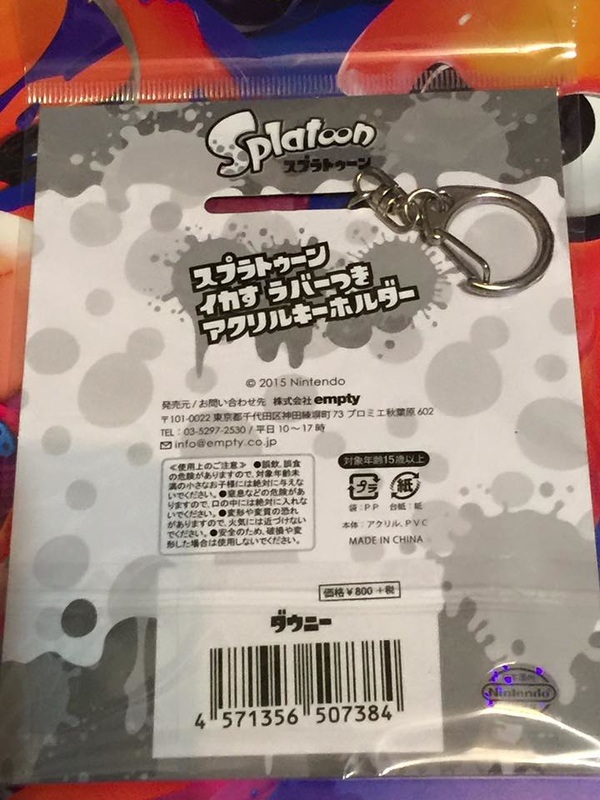 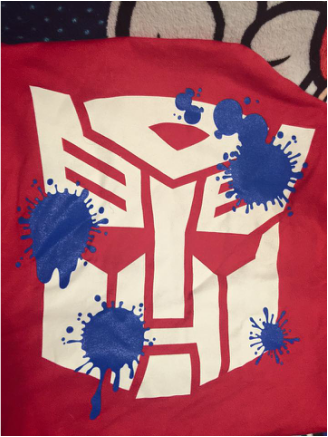 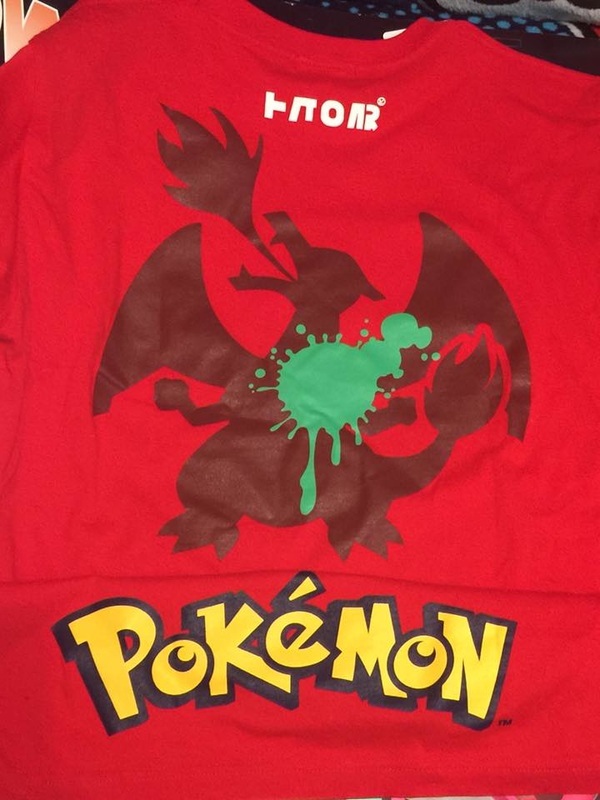 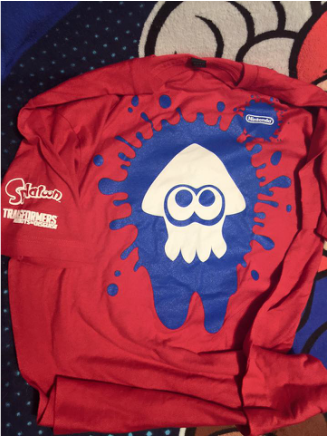 Given to me by the Las Vegas Nintendo Rep. Robert.